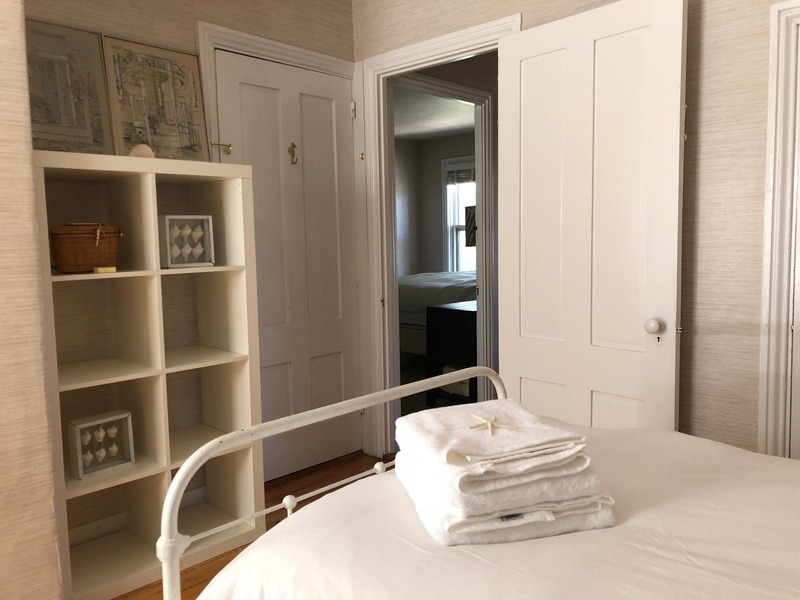 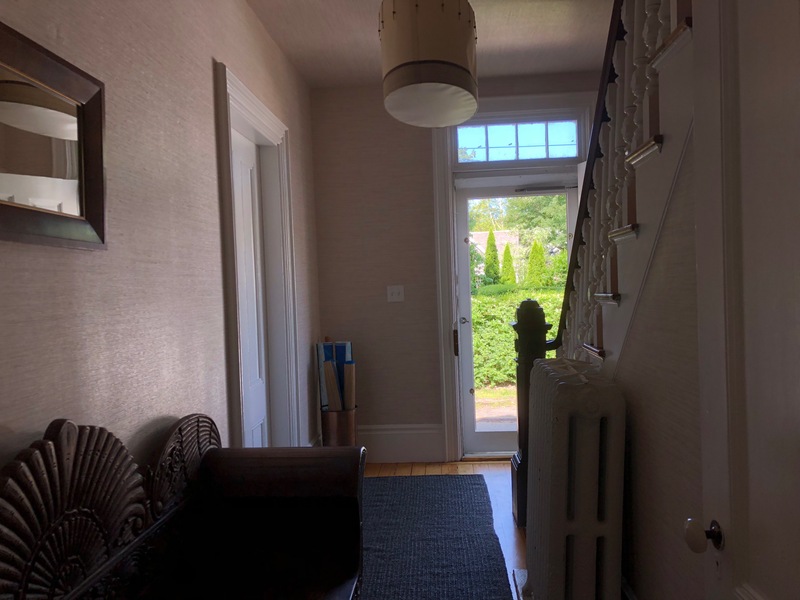 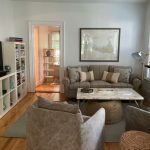 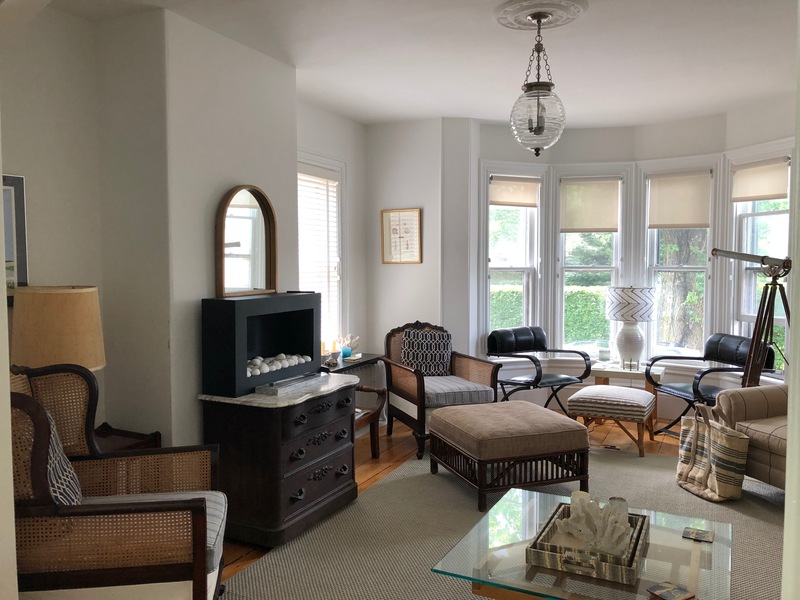 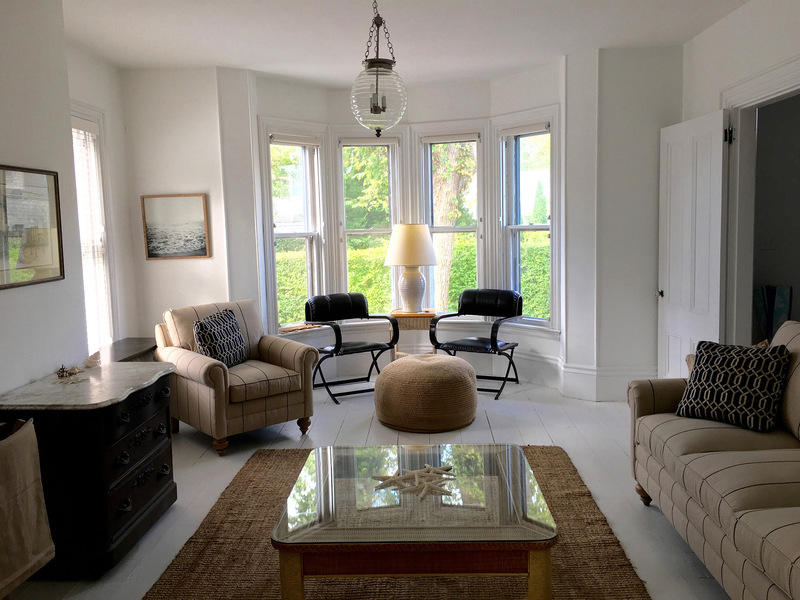 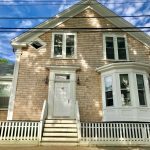 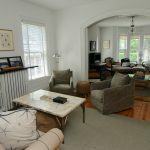 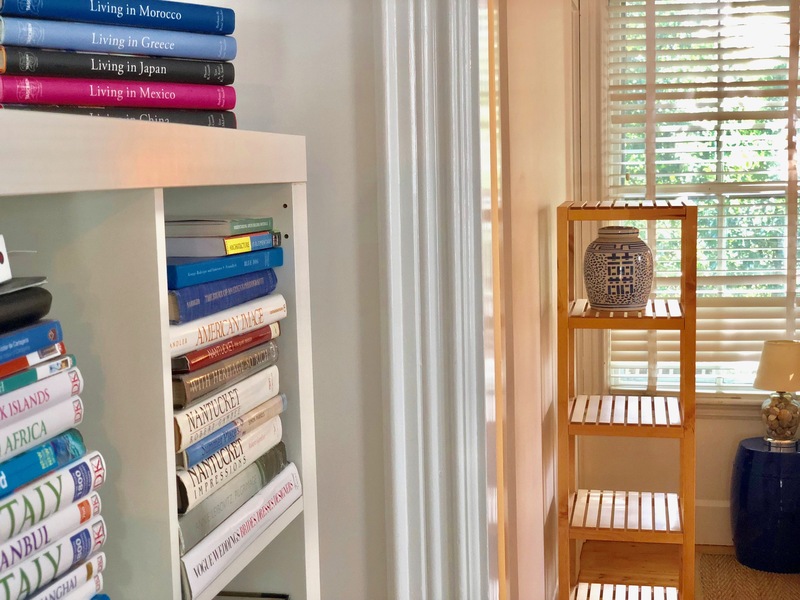 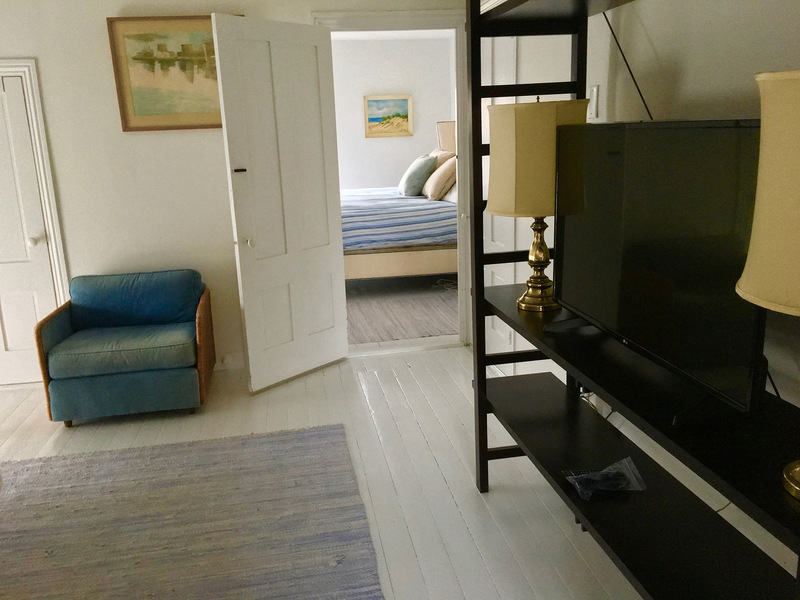 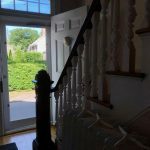 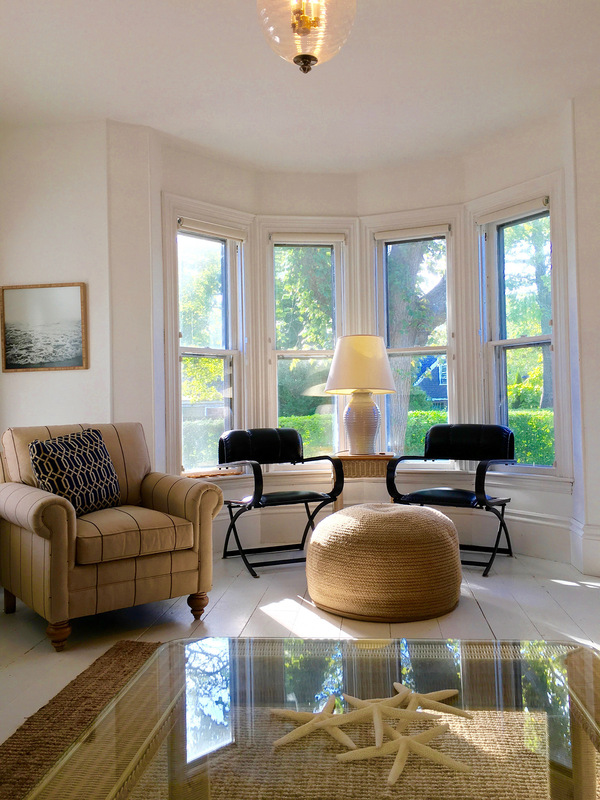 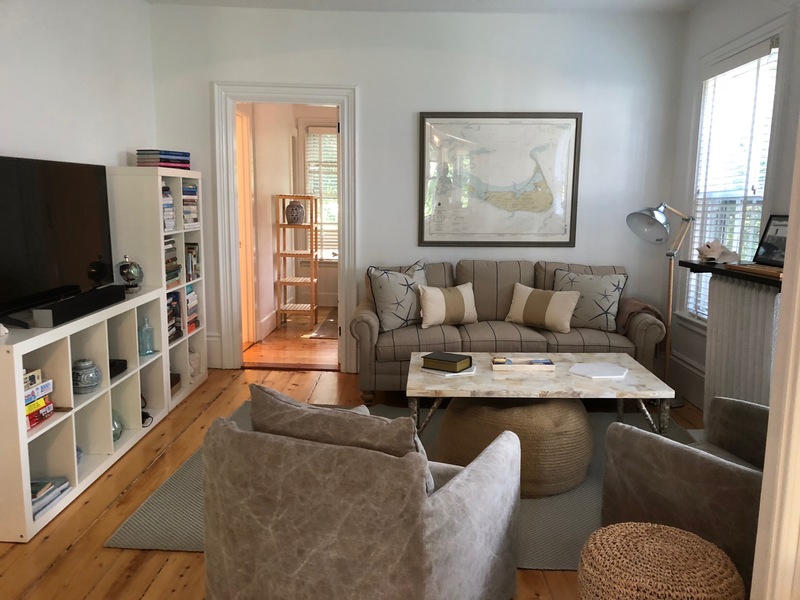 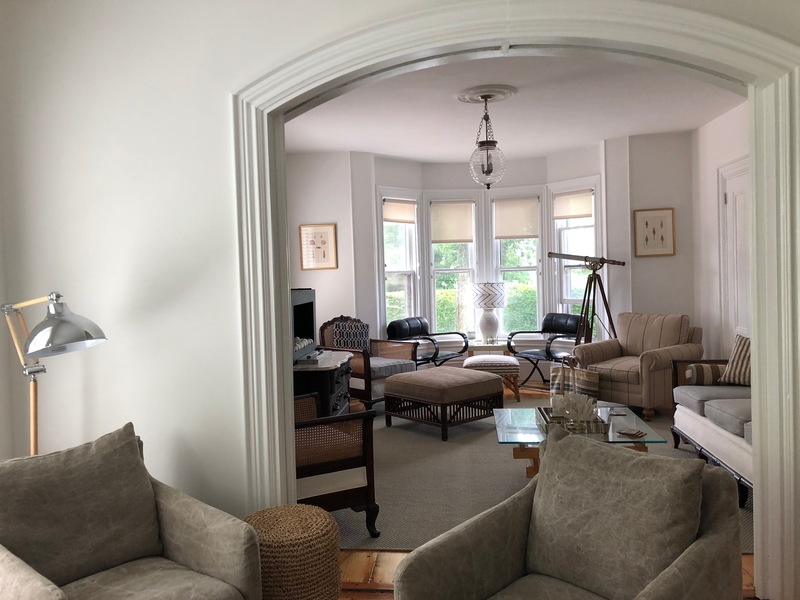 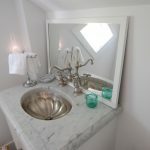 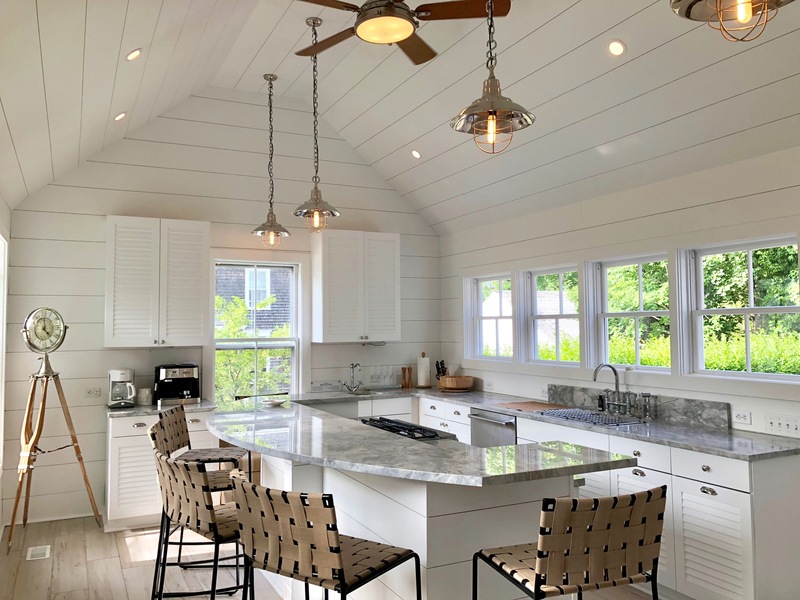 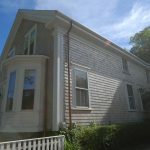 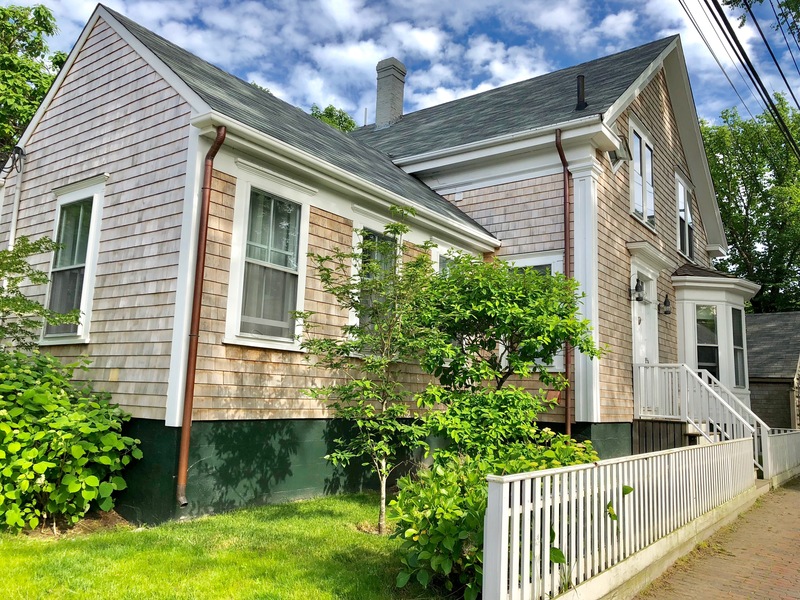 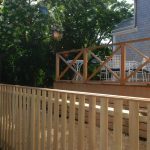 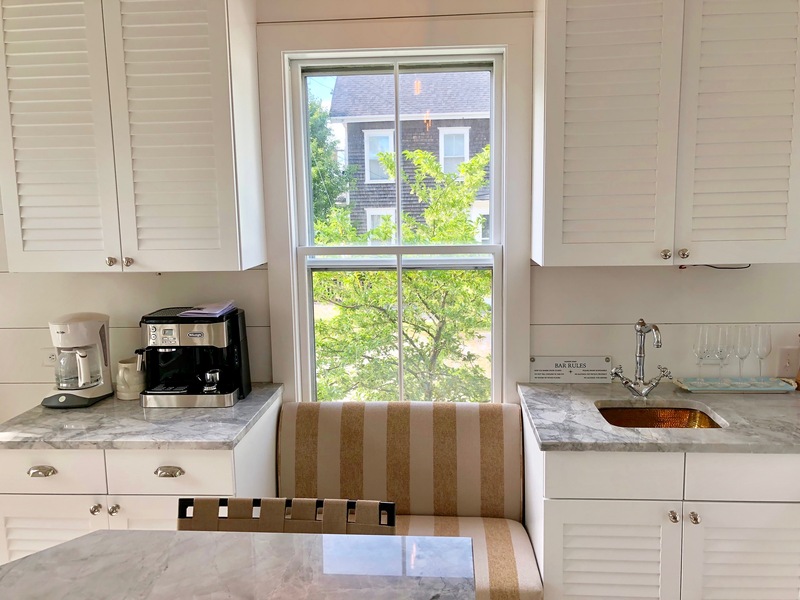 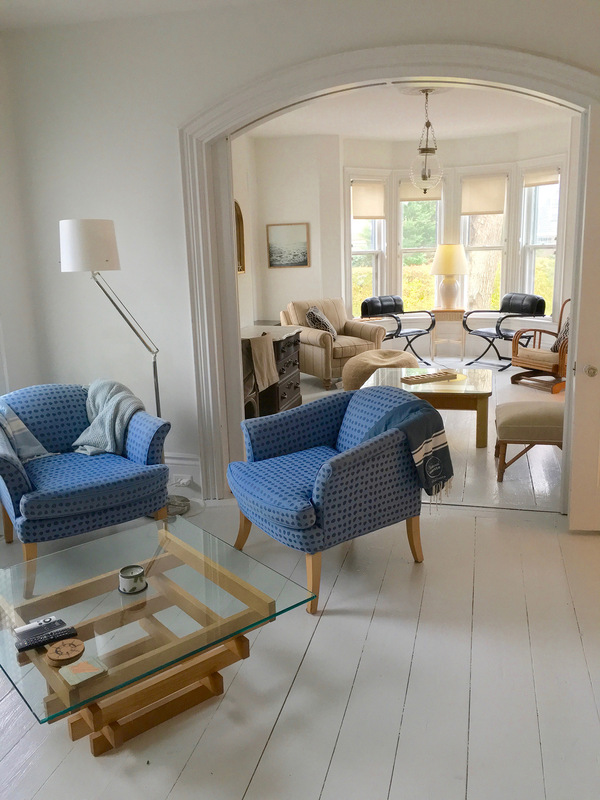 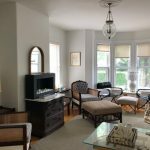 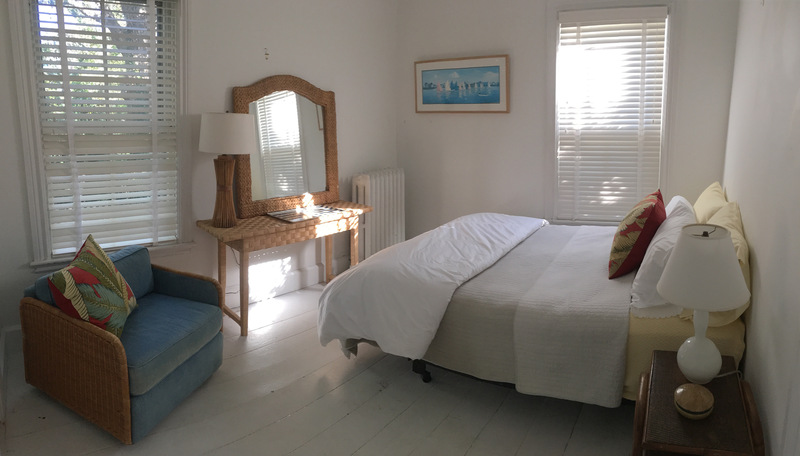 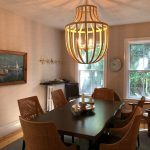 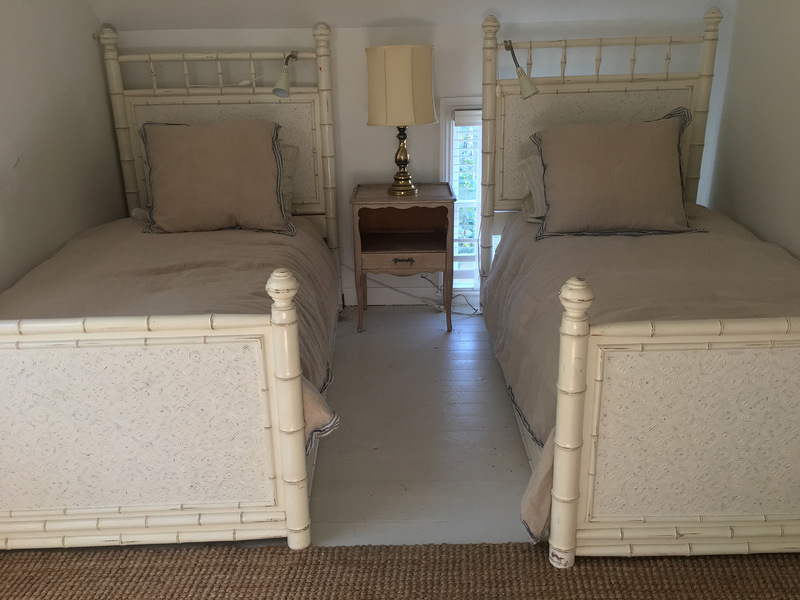 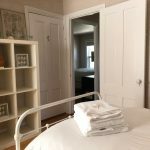 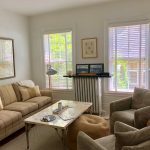 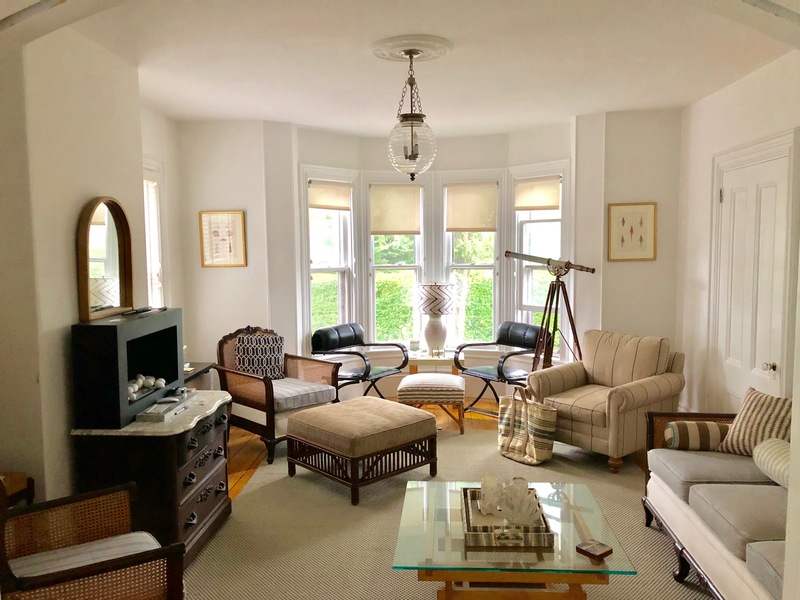 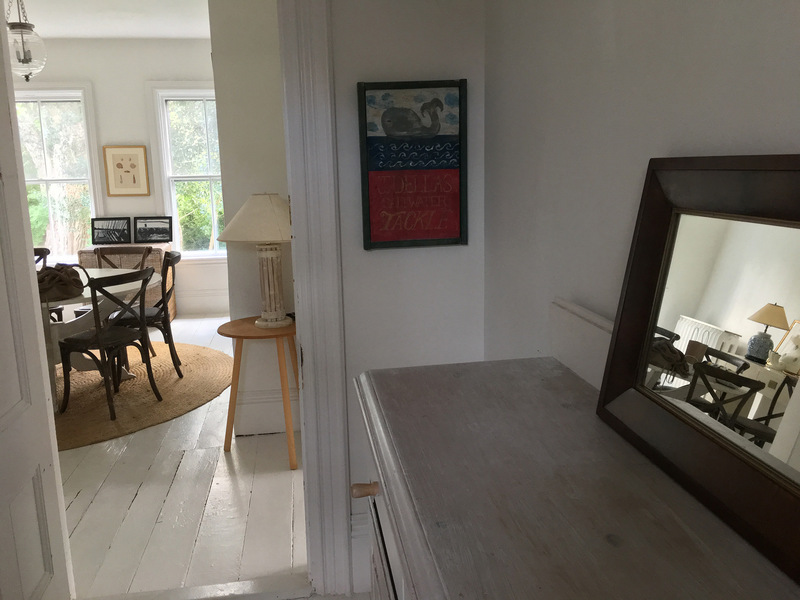 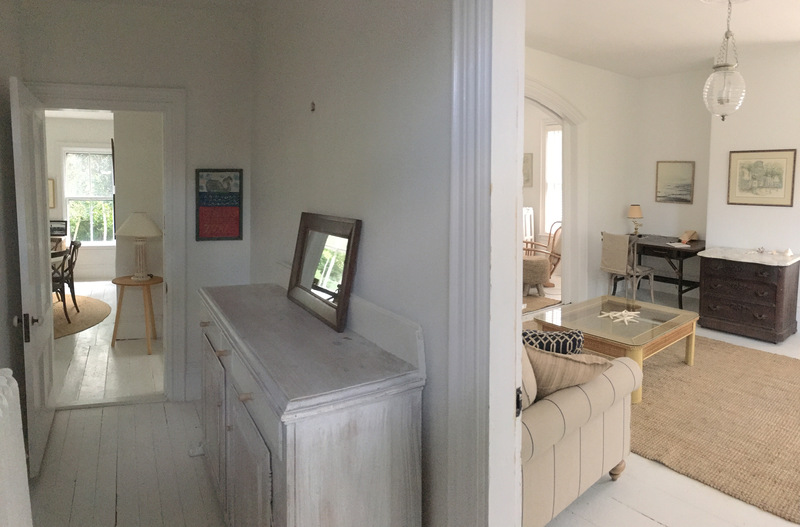 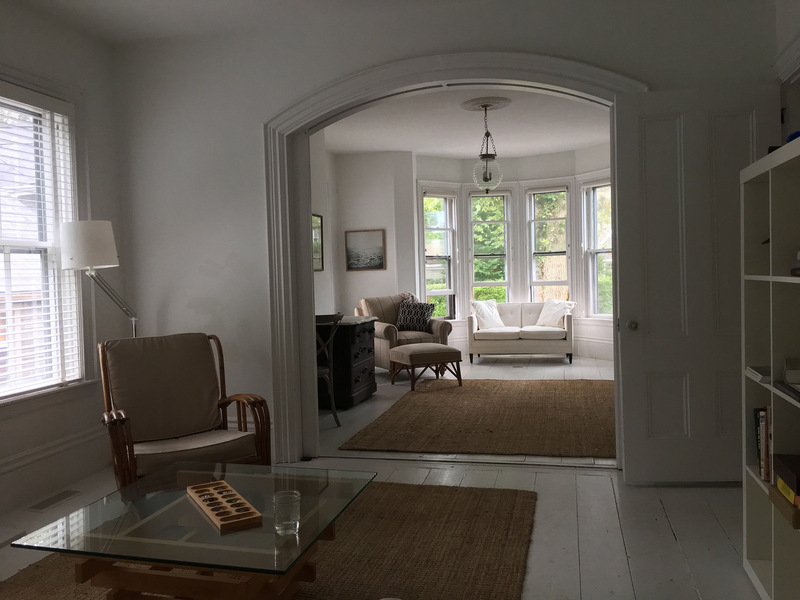 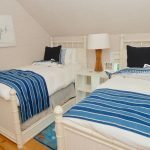 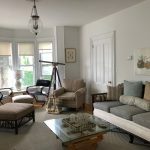 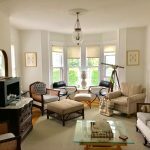 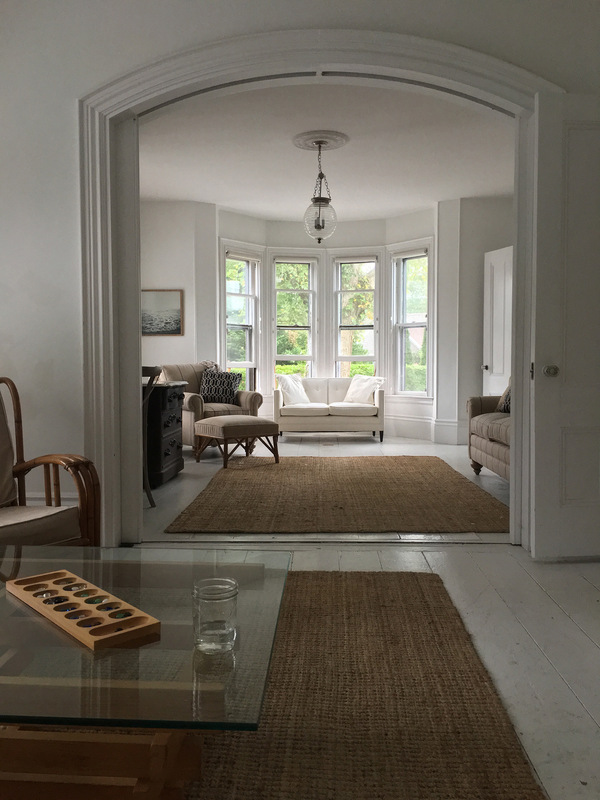 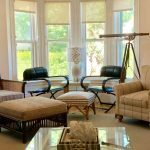 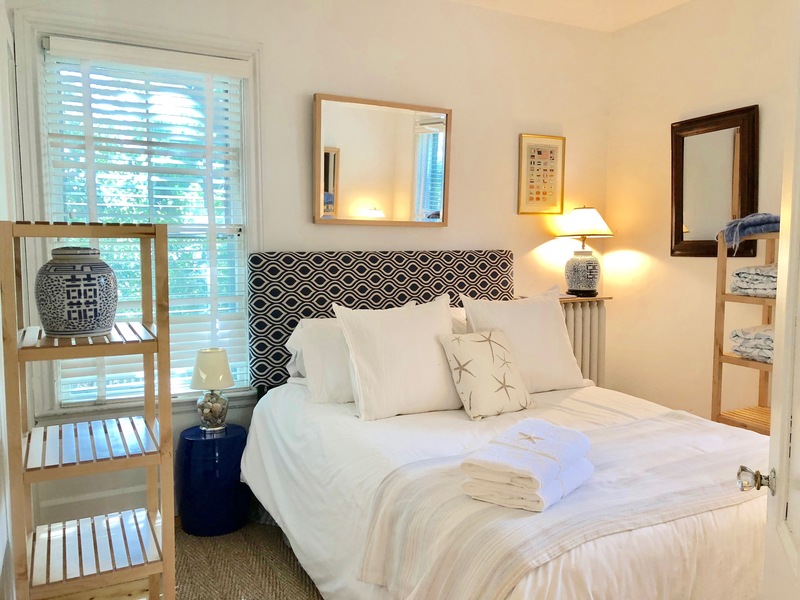 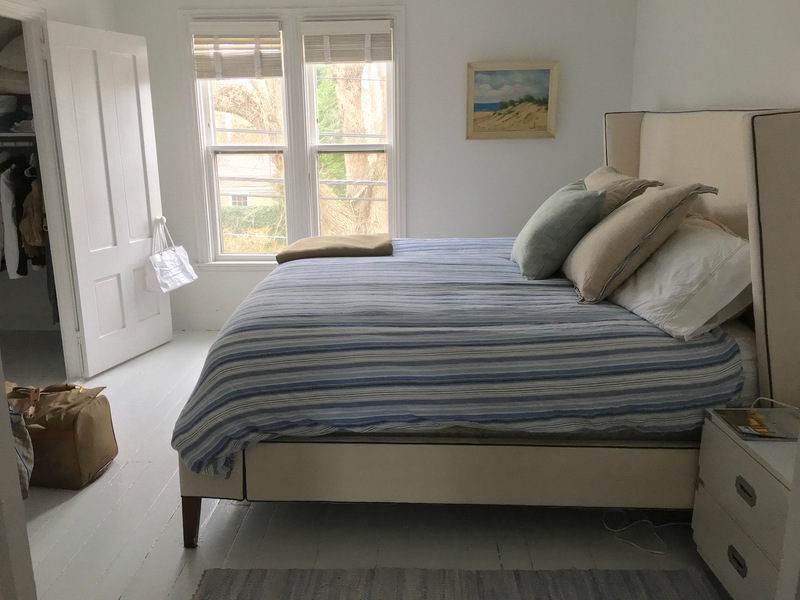 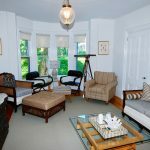 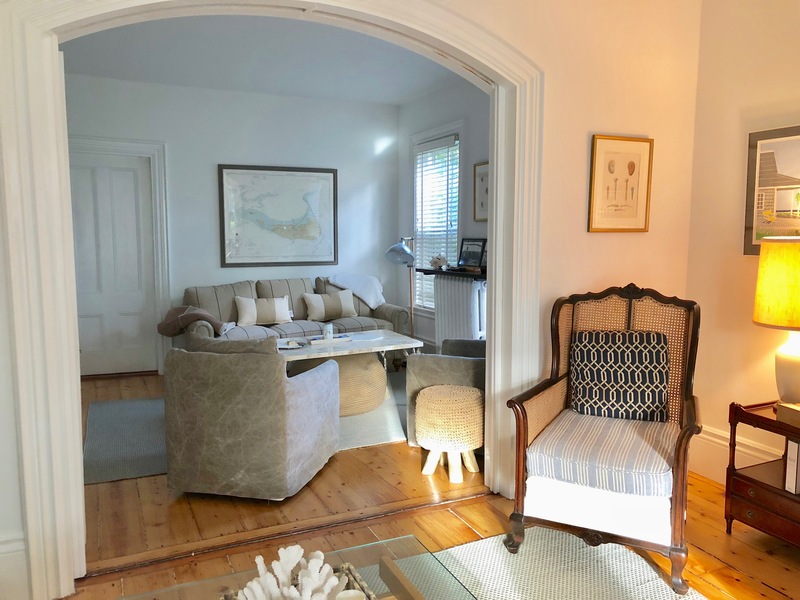 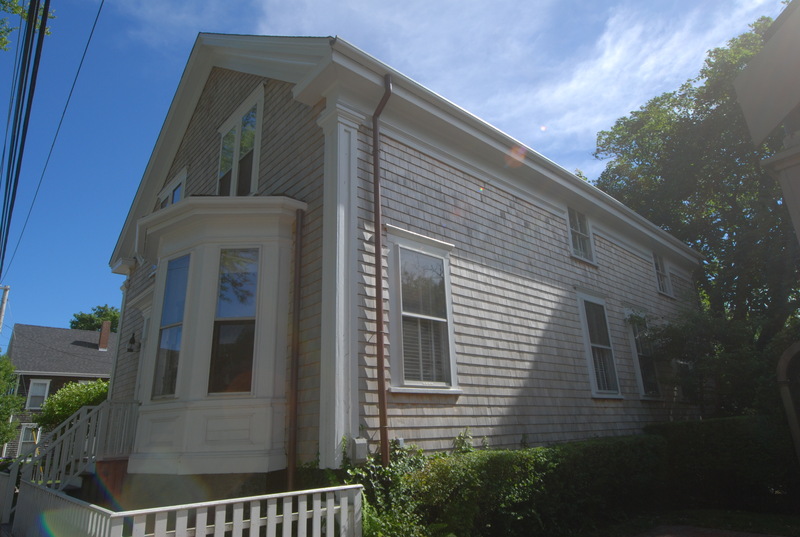 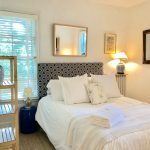 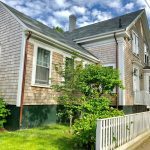 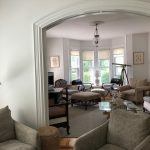 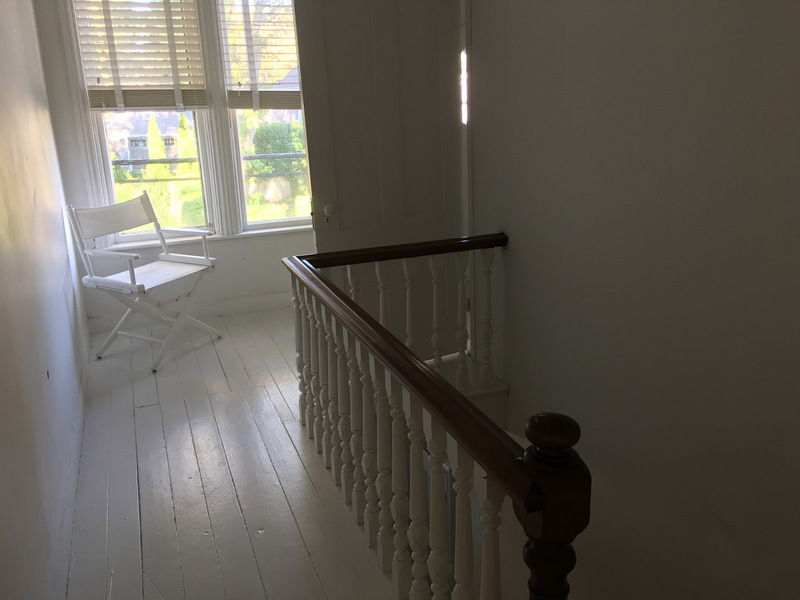 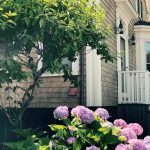 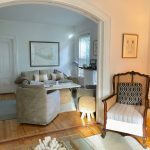 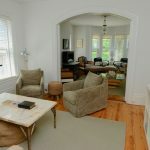 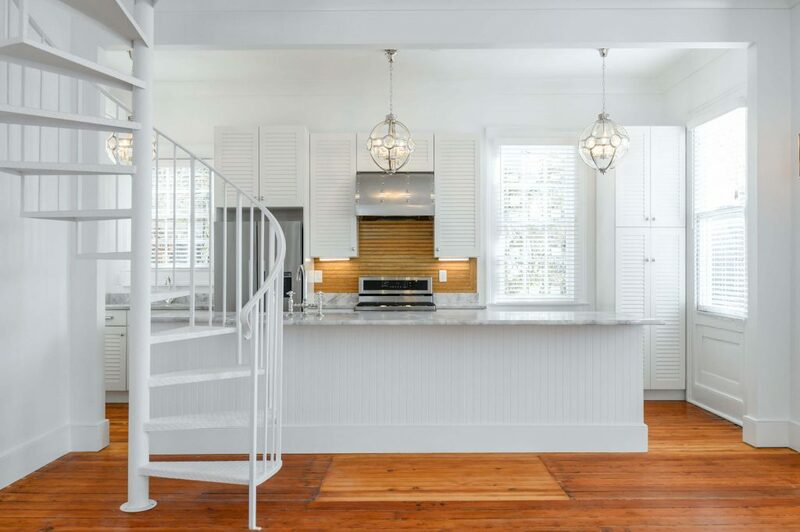 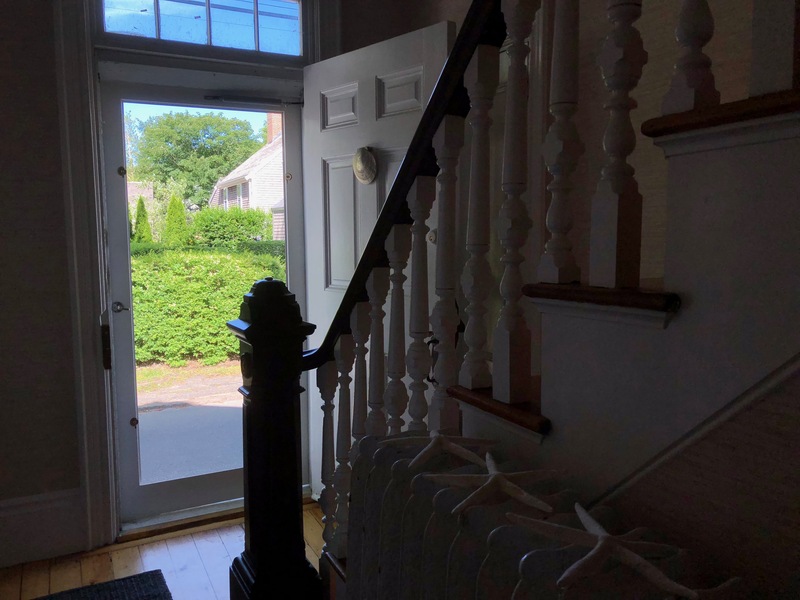 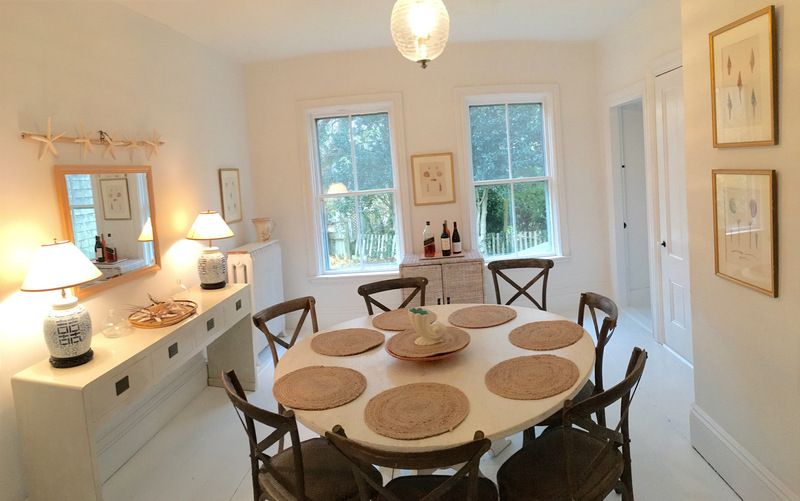 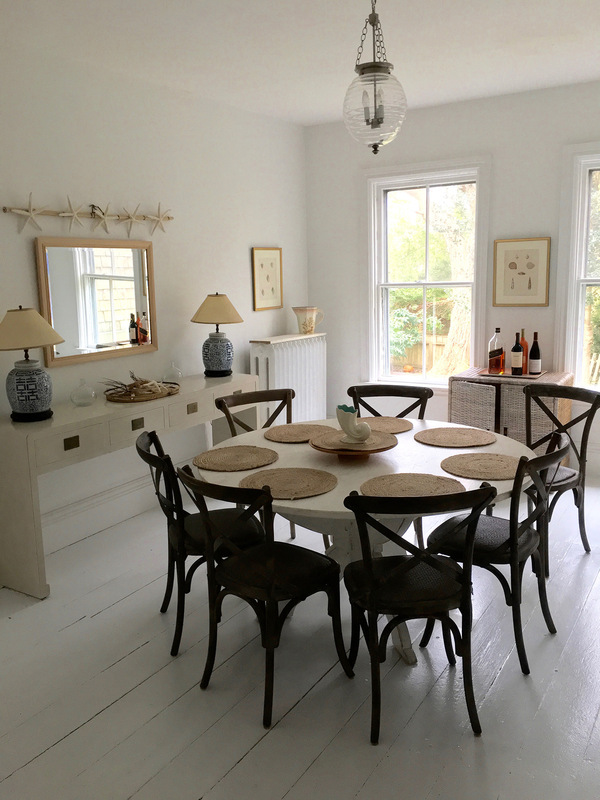 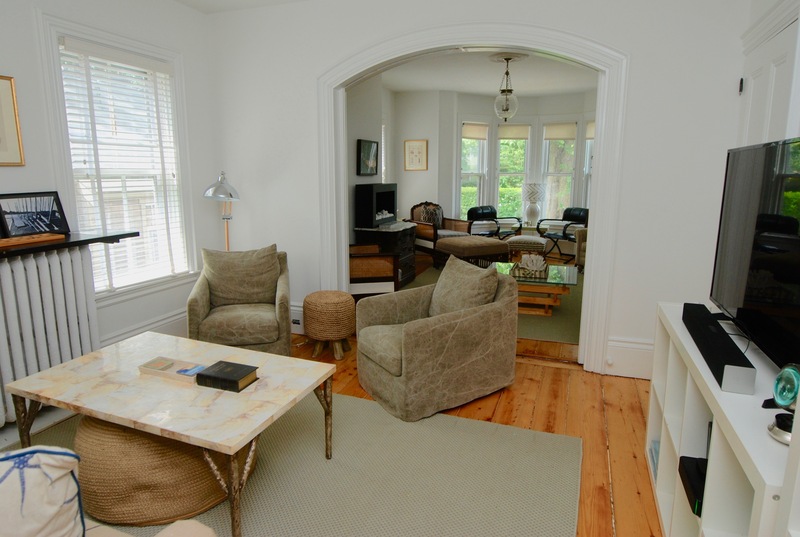 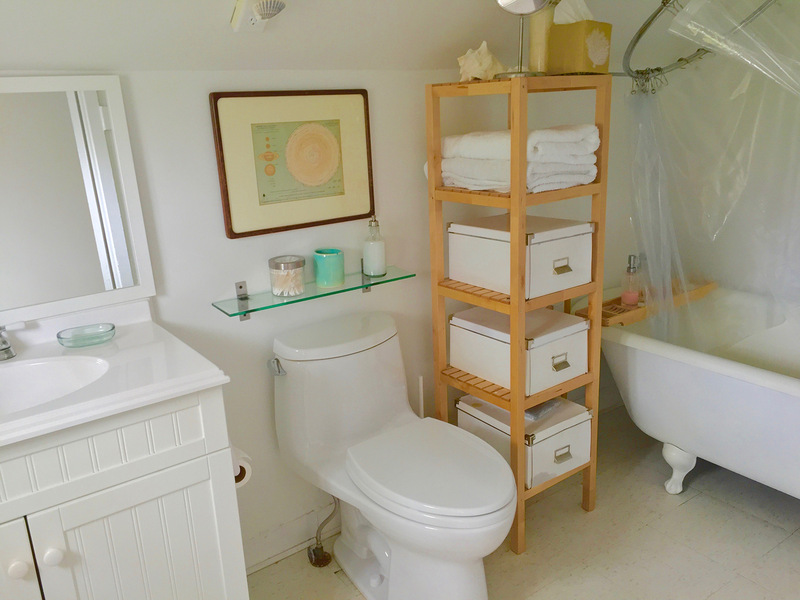 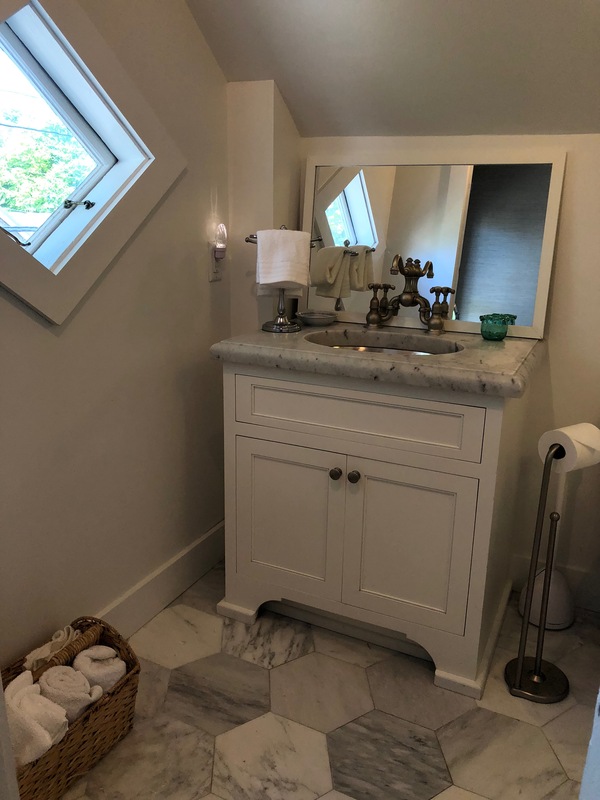 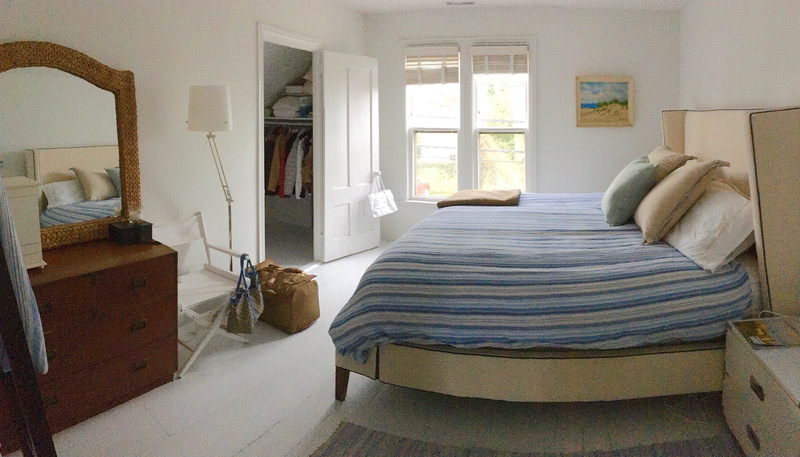 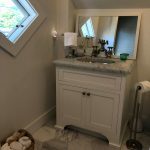 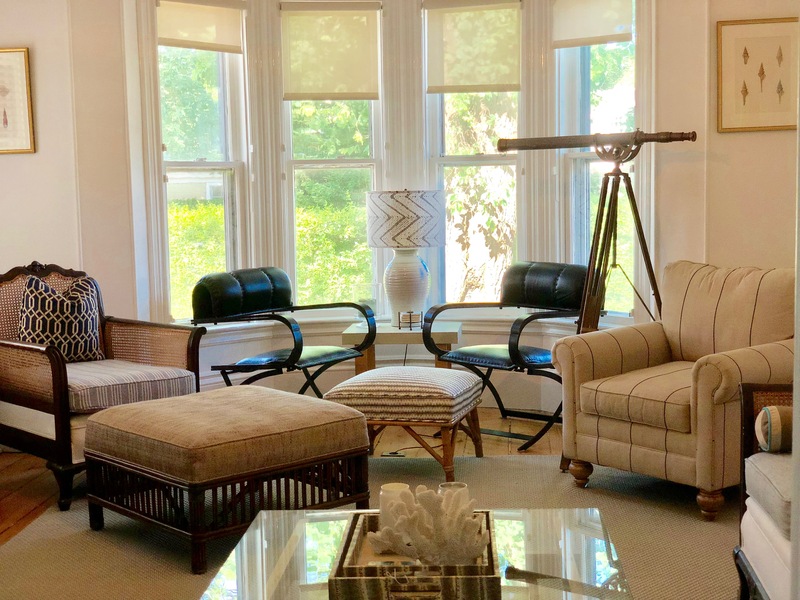 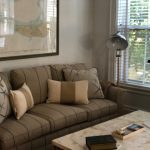 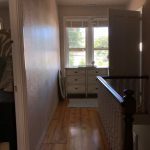 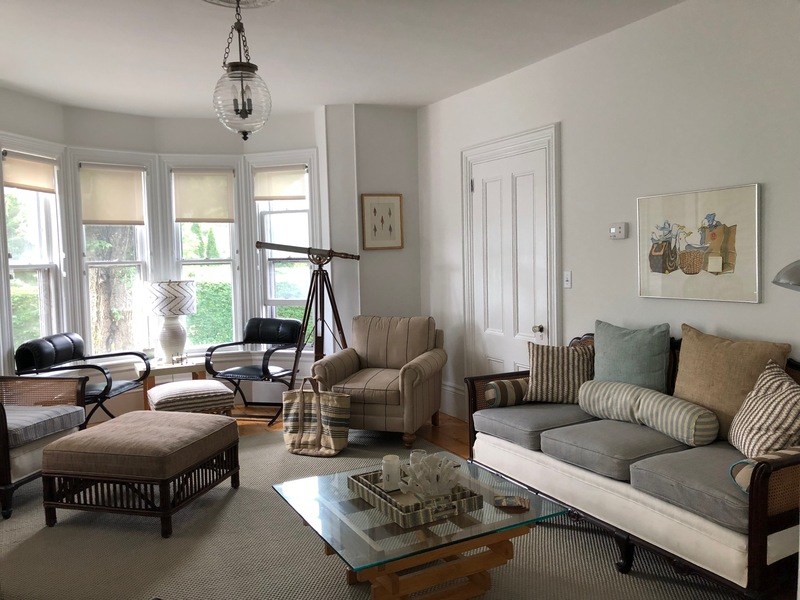 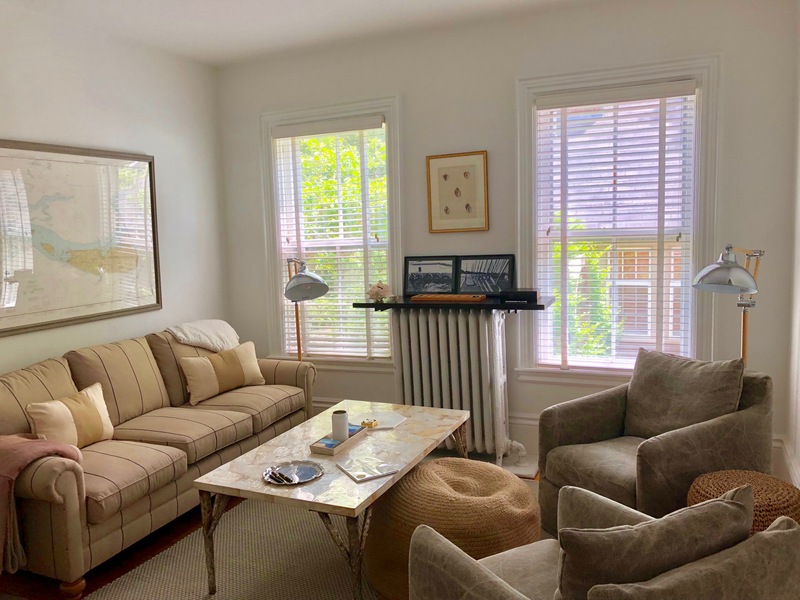 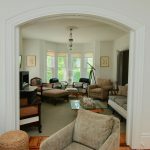 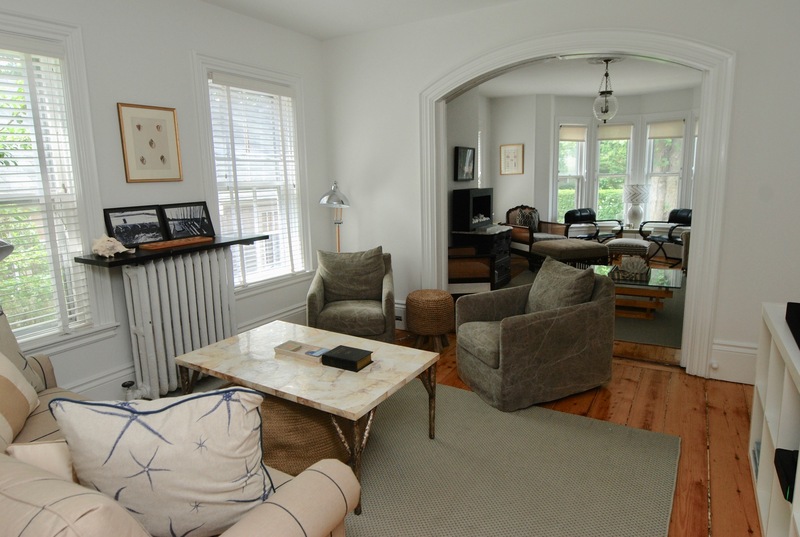 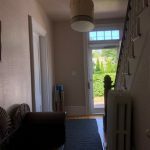 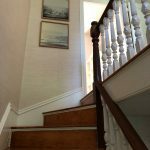 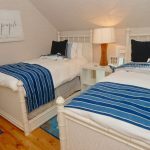 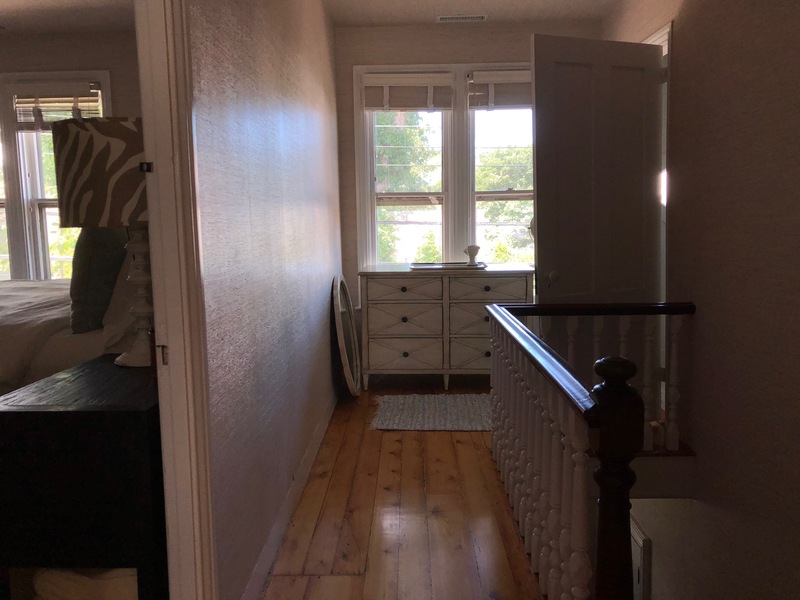 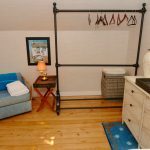 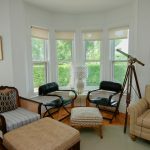 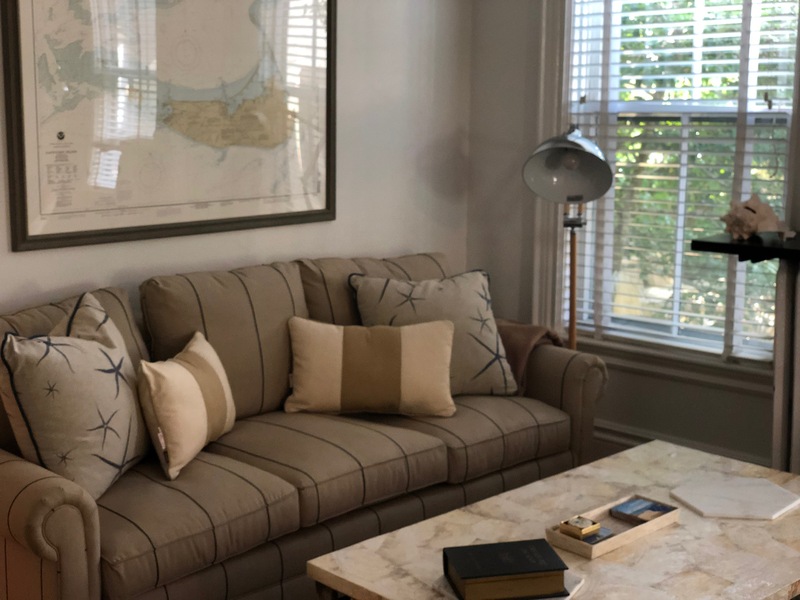 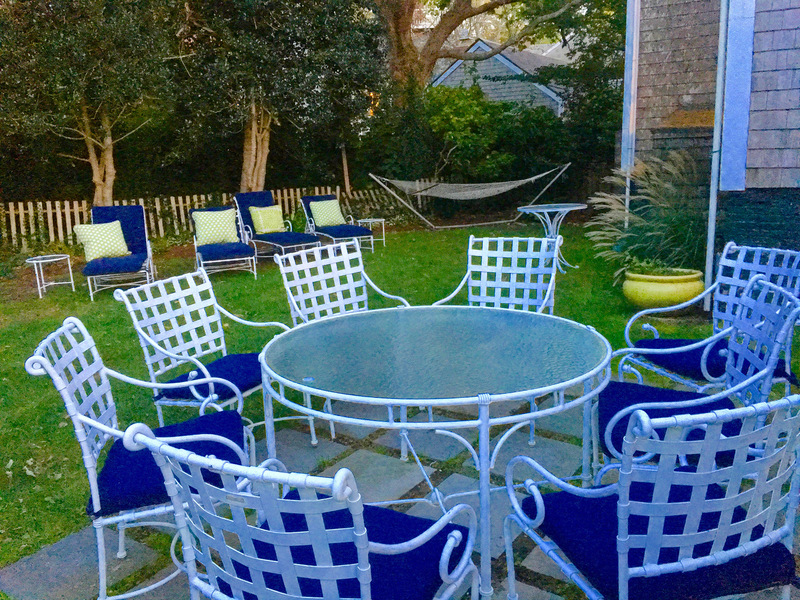 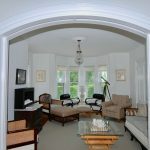 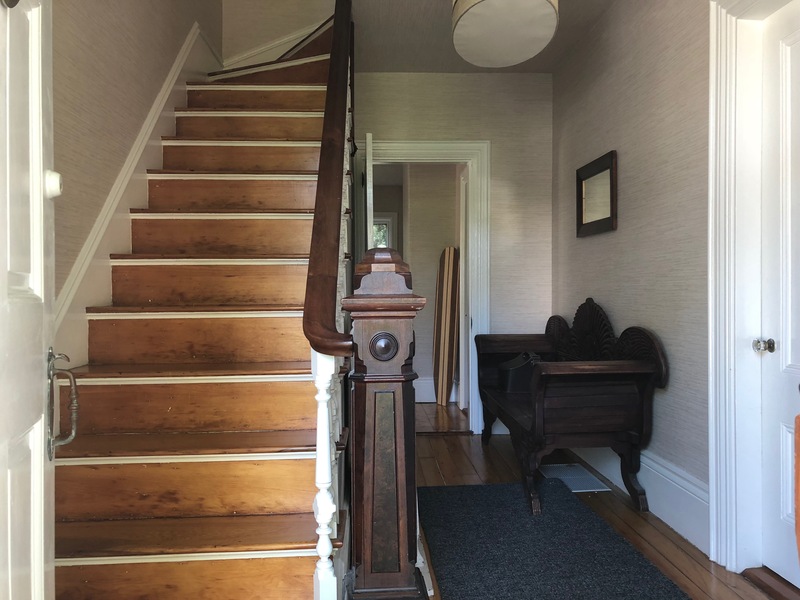 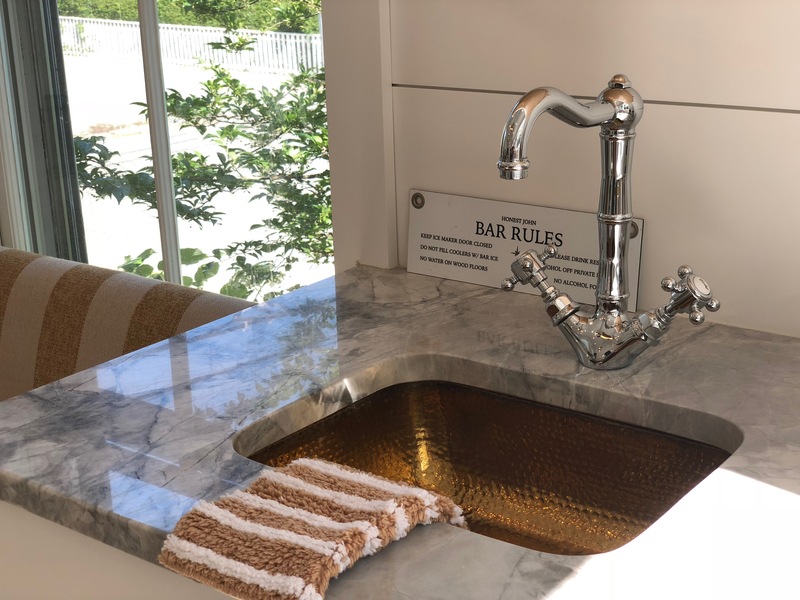 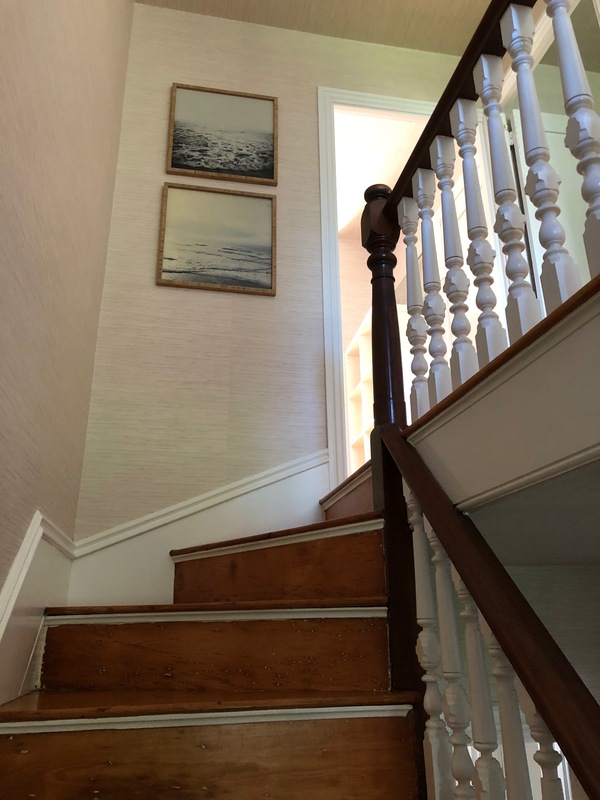 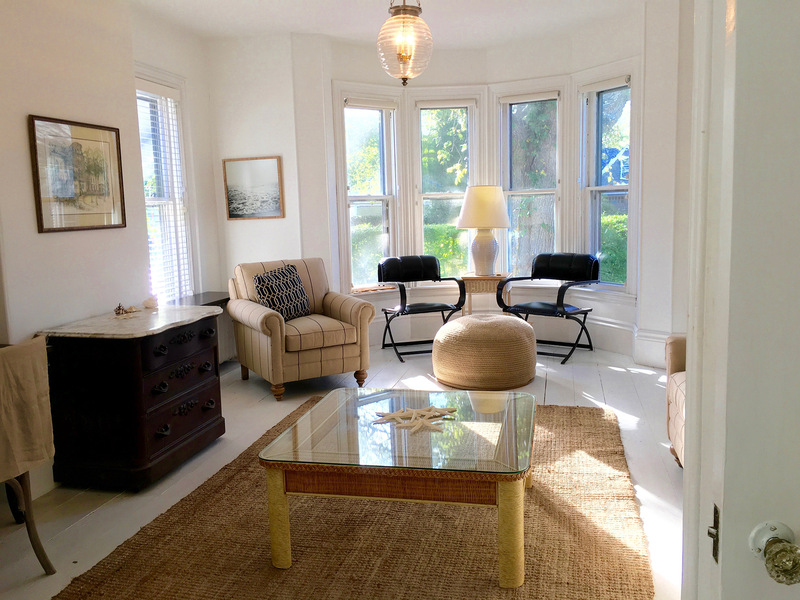 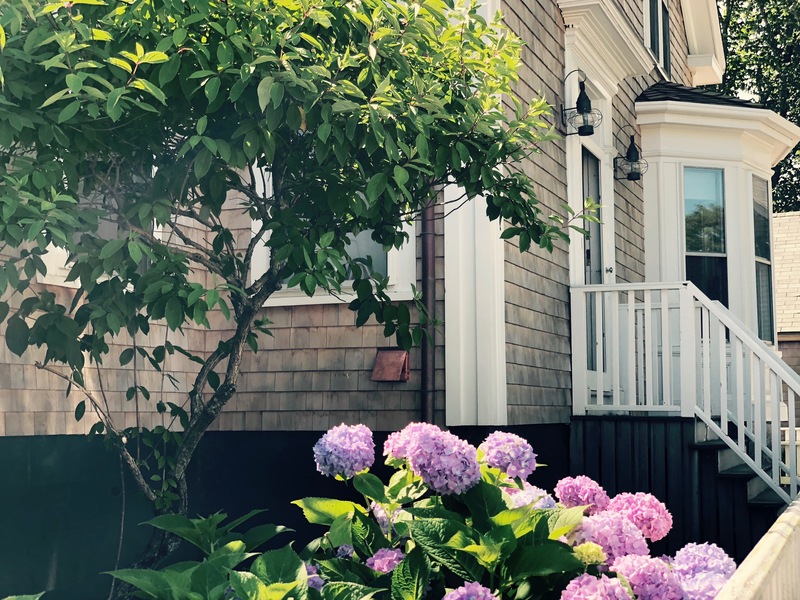 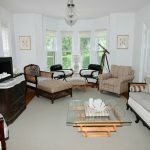 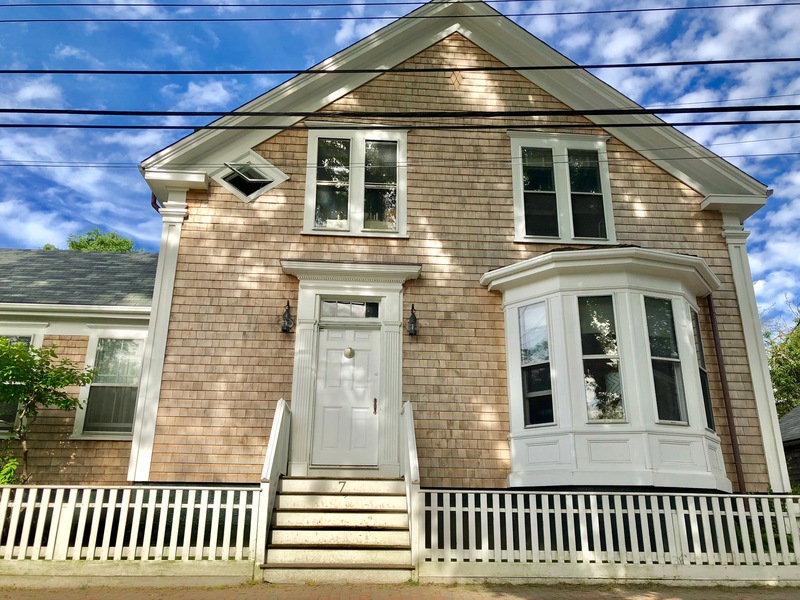 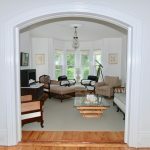 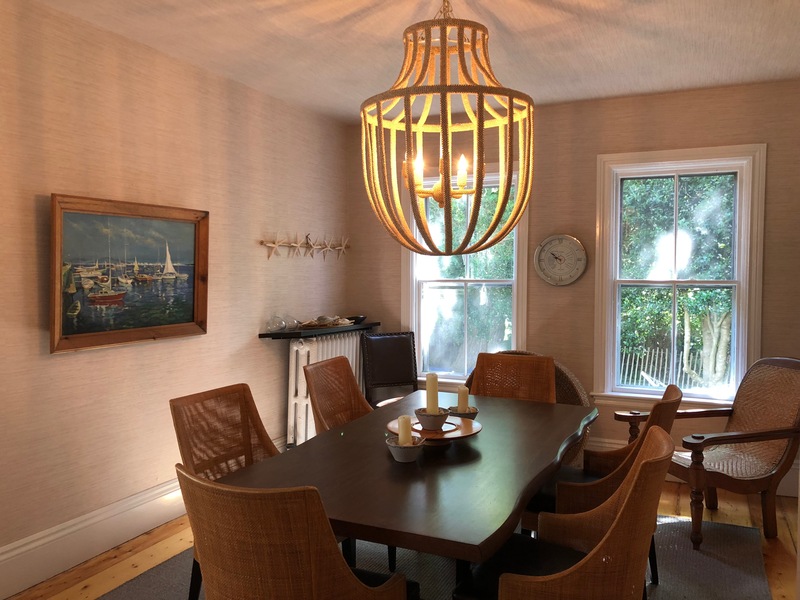 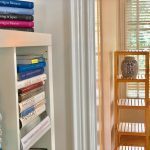 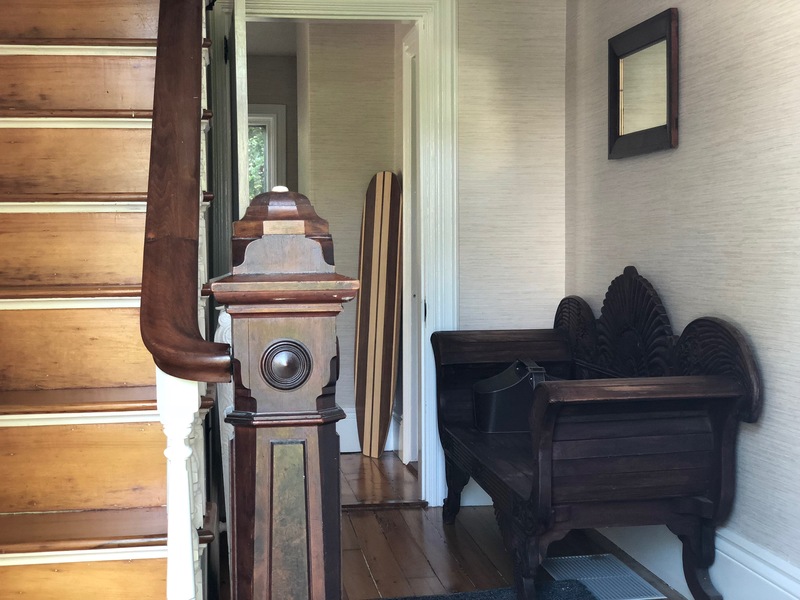 ‘Gone Bay’ Historic Nantucket Island Home - Town and Island Co.
History lovers, families, enjoy – This 1880 Greek Revival home offers enchanting gathering space, with Double Parlor Rooms, right in the heart of town. 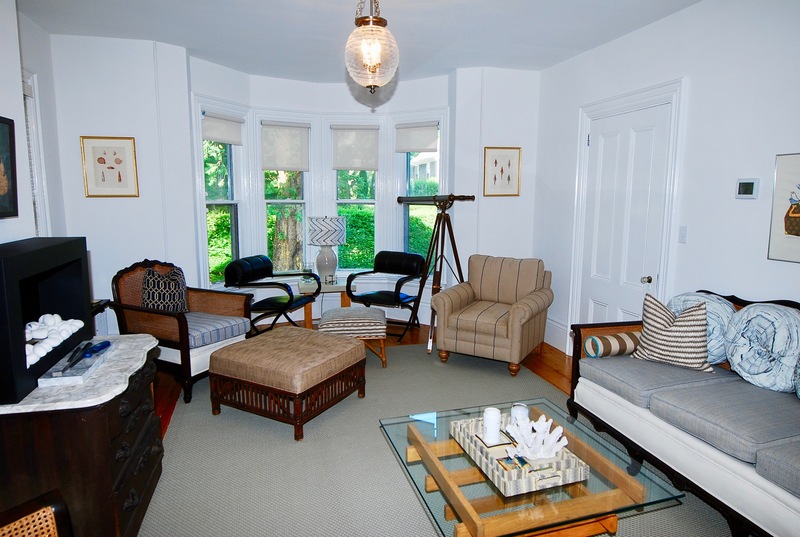 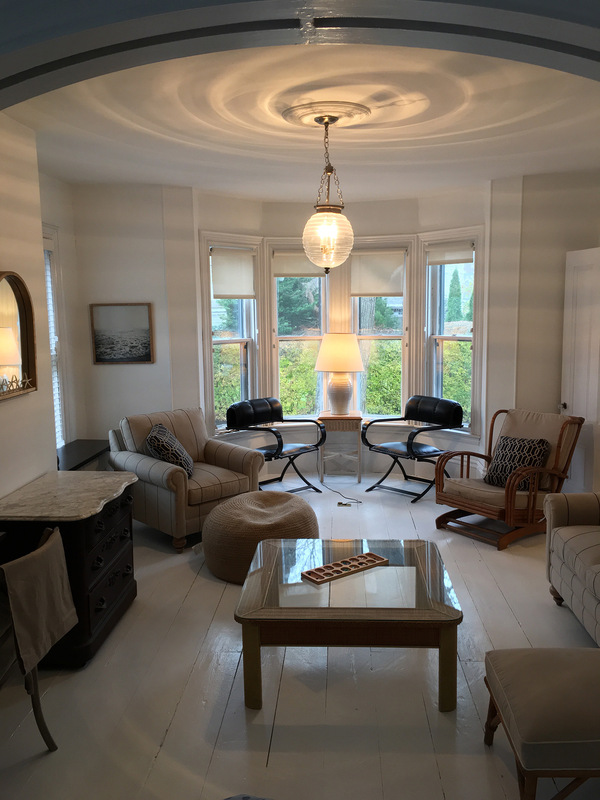 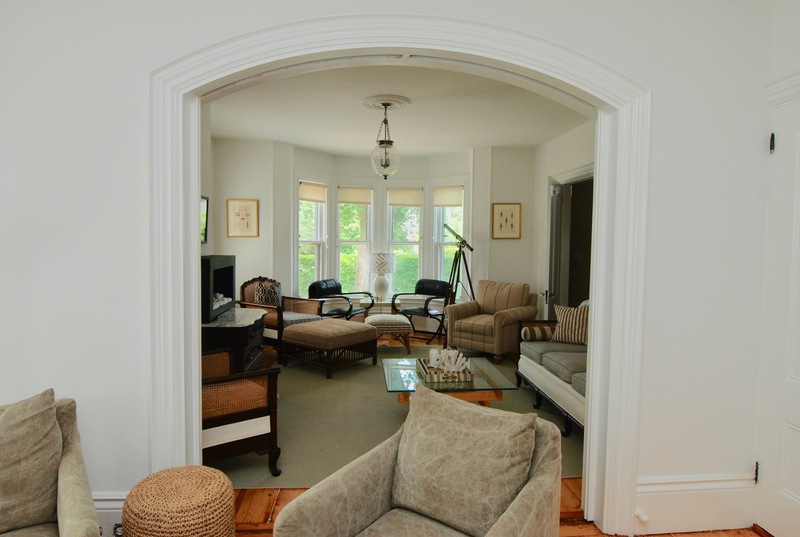 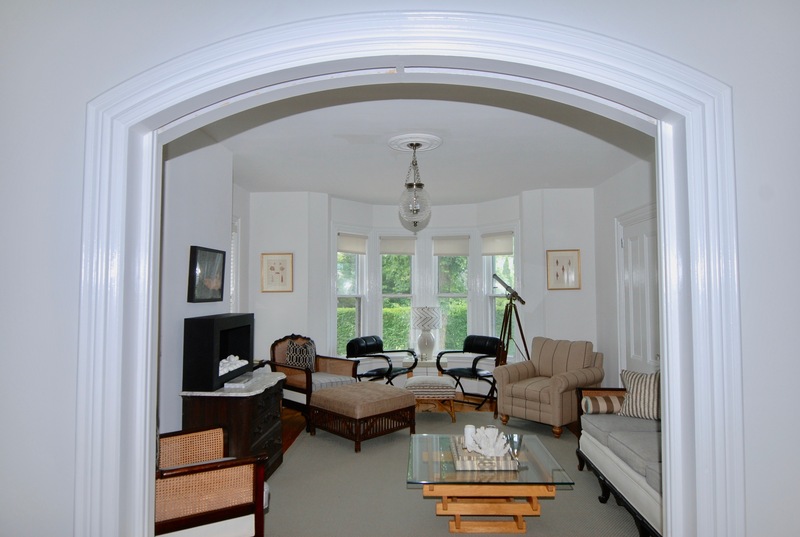 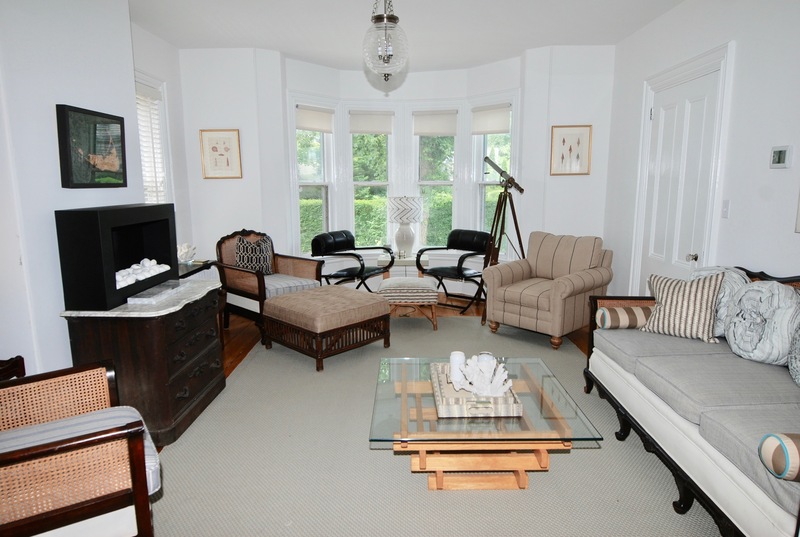 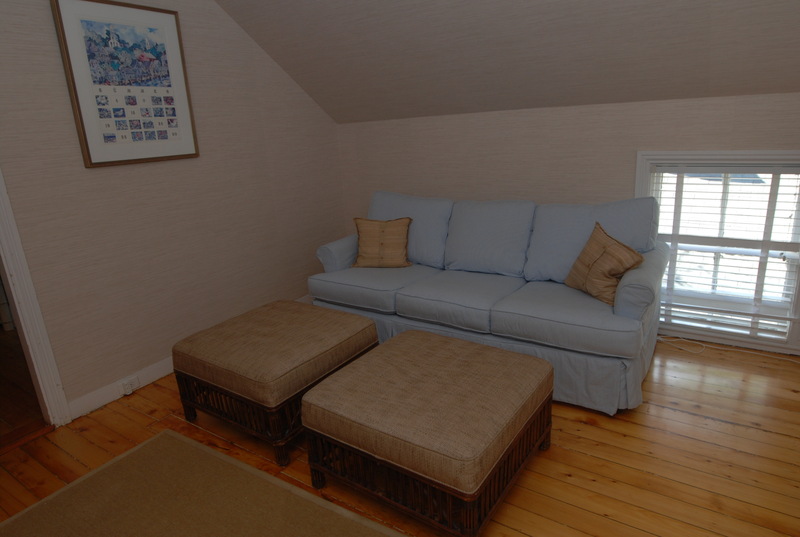 Amazing entertaining & lounge spaces, with plenty of comfortable seating and 50″ flatscreen. 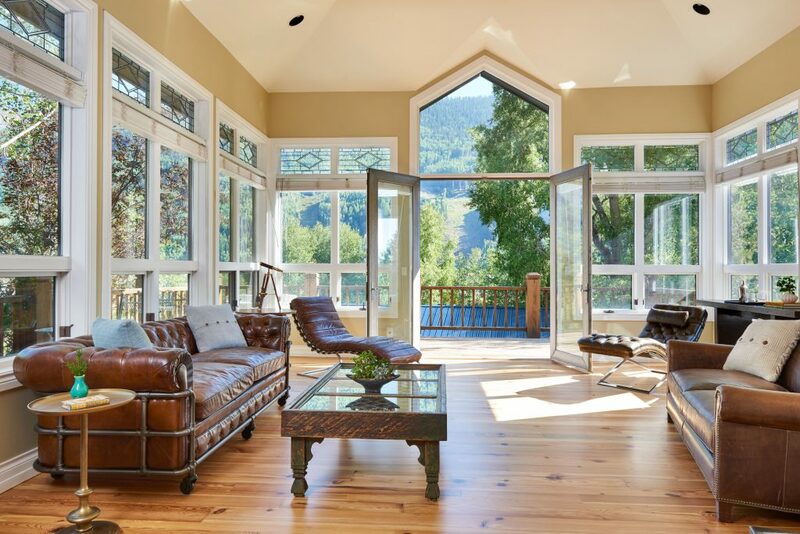 The lofty proportions & light filled interiors make it a wonderful space to pass the time, with no need to rush when everything is right at your doorstep. 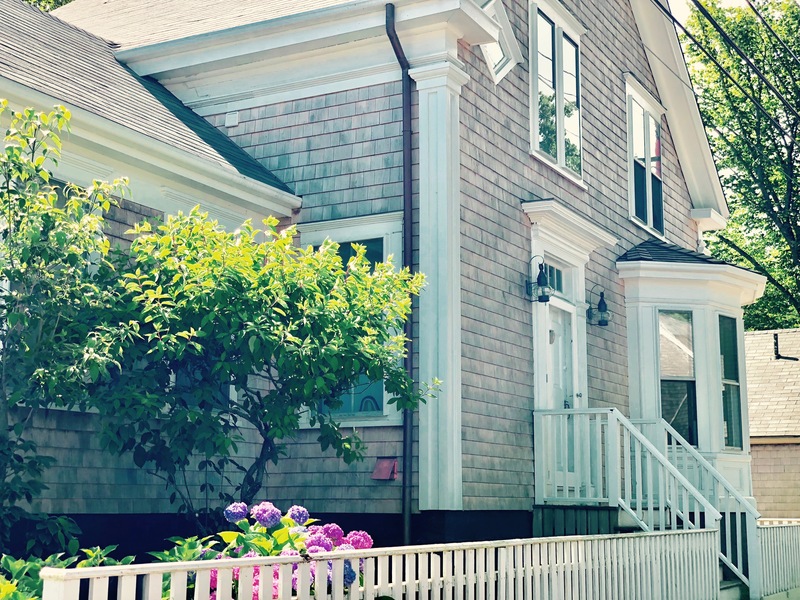 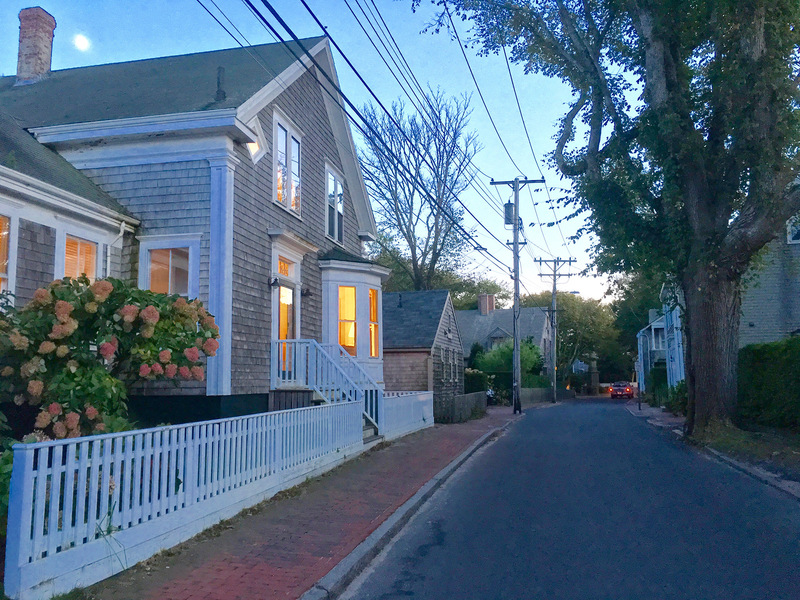 Just steps from the Monument on Main Street, your 5 minute walk to the Shops & Restaurants offers a stroll past the most Famous houses & sites on Nantucket. 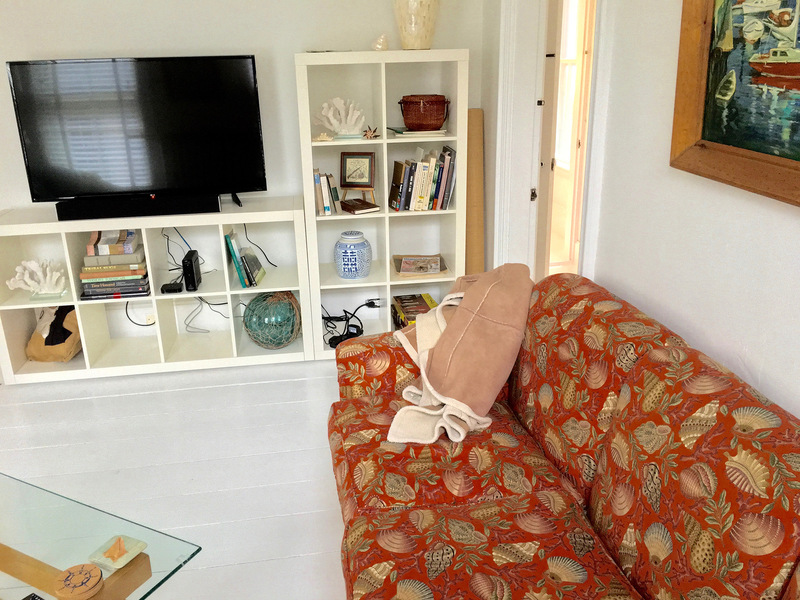 Enjoy the island with Ease. 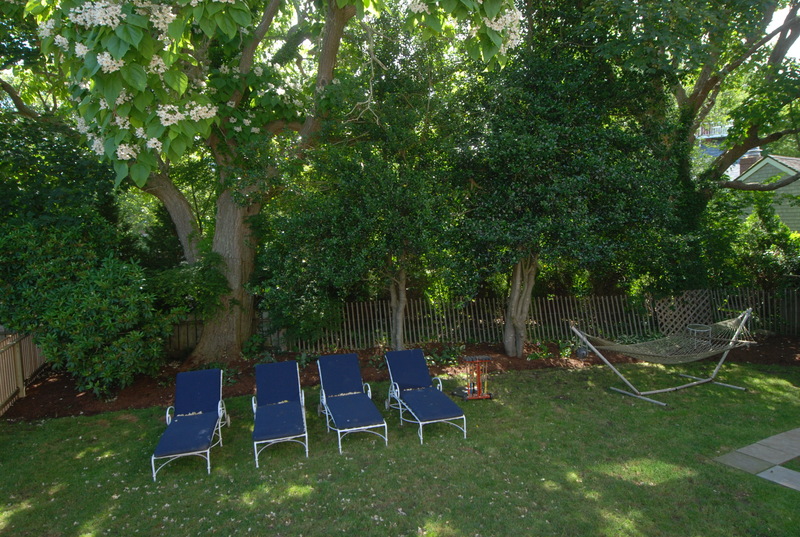 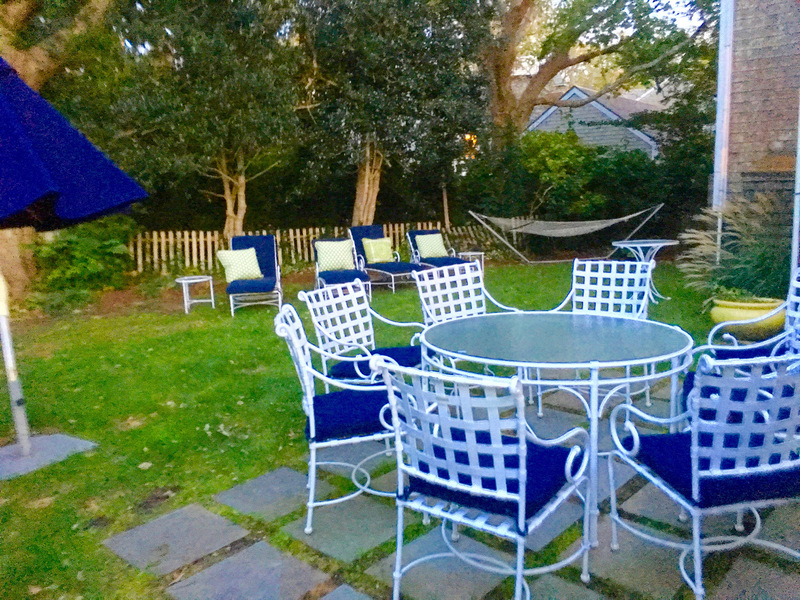 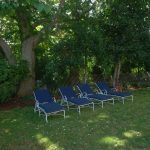 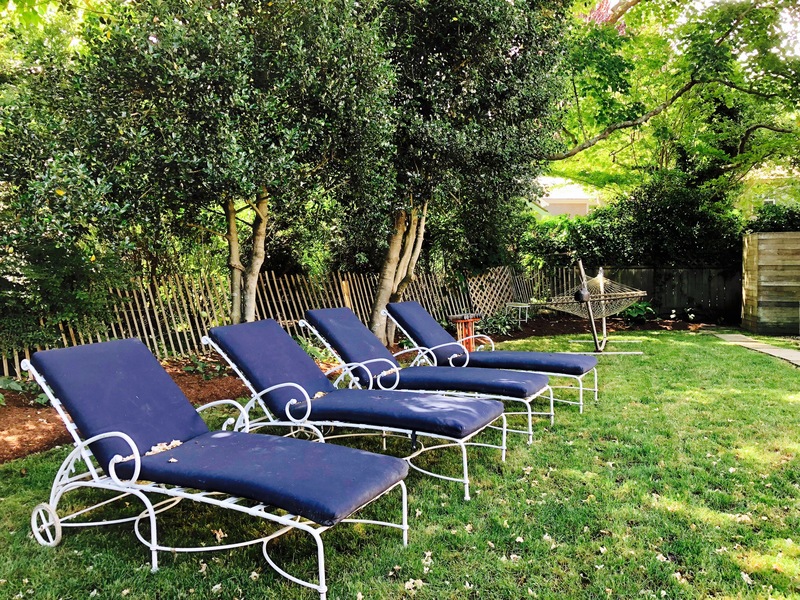 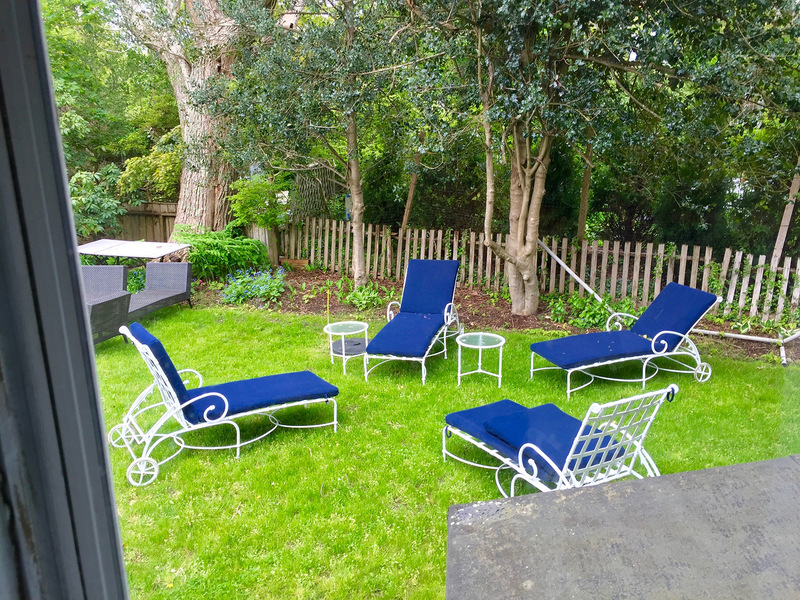 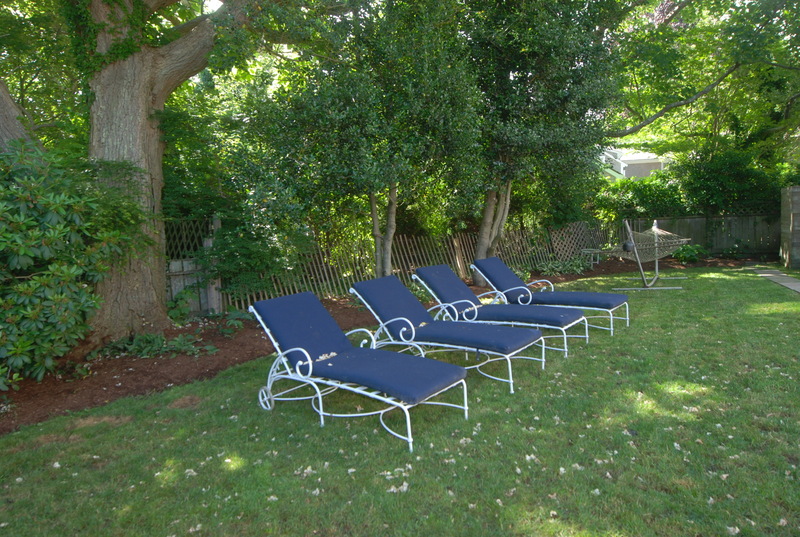 Large, lush back lawn IN TOWN offers dining seating for 10+, and chaise lounges & hammock for relaxing from sun up to sun down. 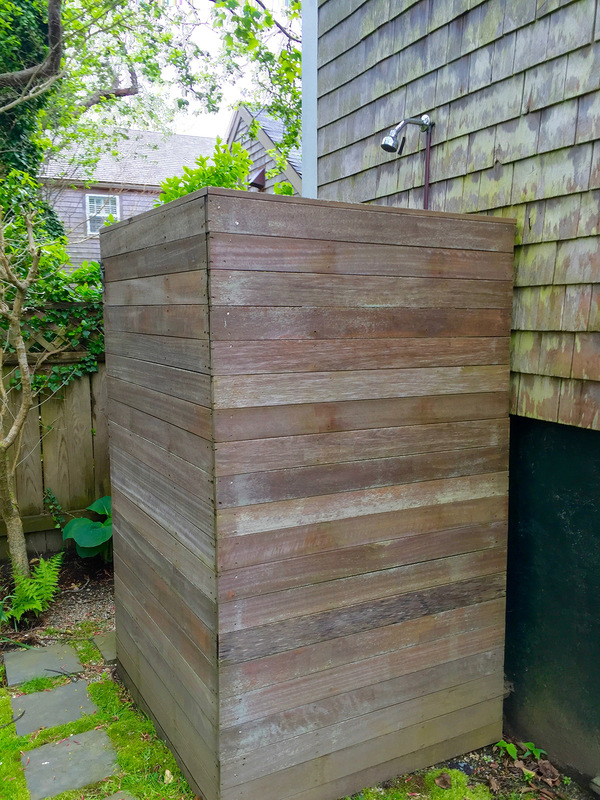 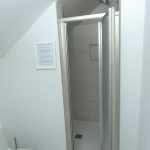 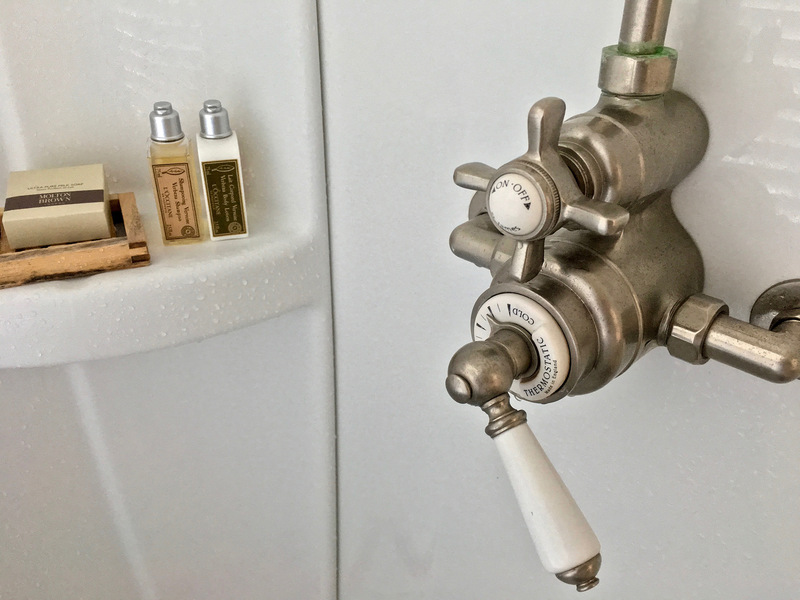 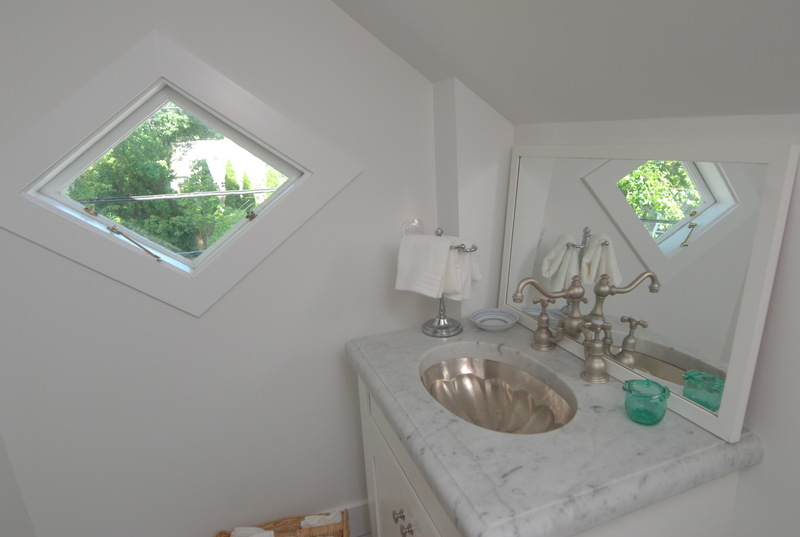 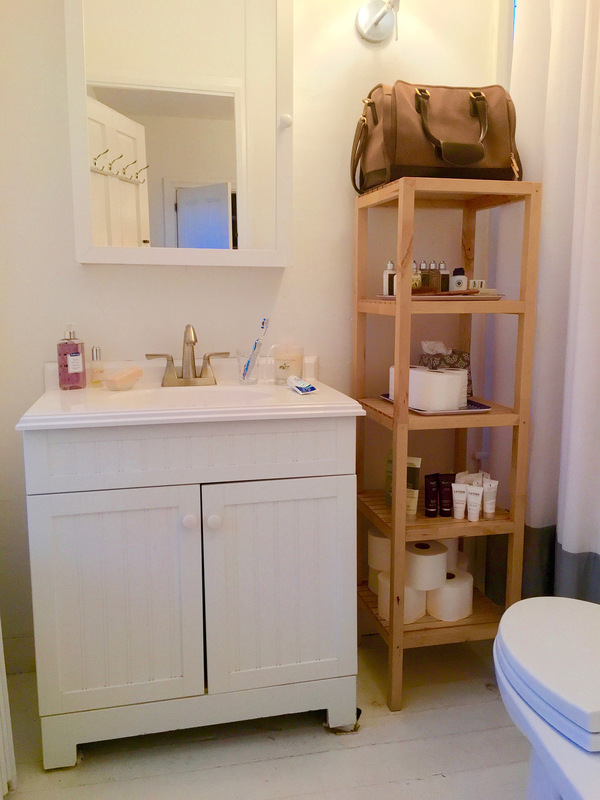 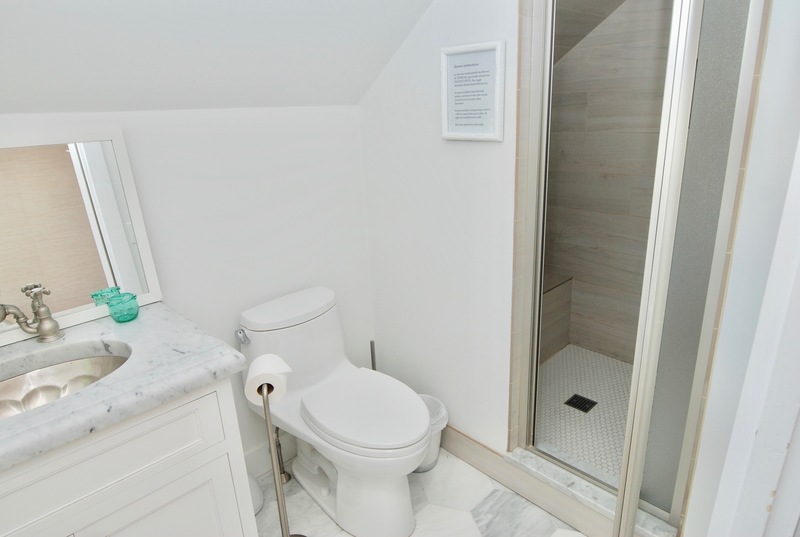 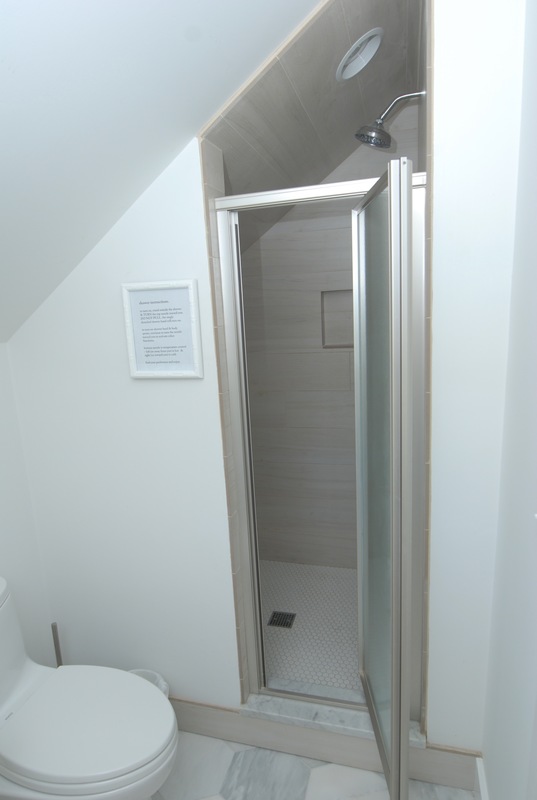 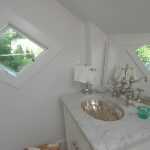 Outdoor shower provides extra bath, island style, in summer months. 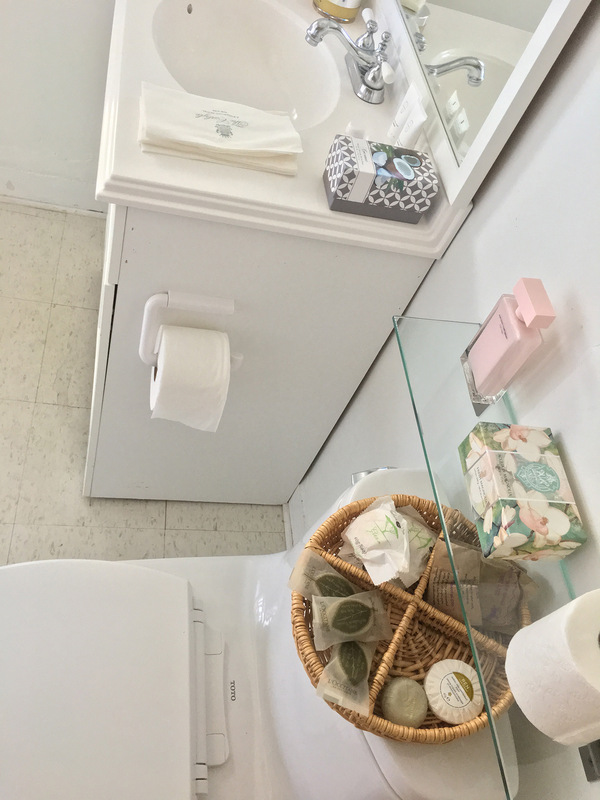 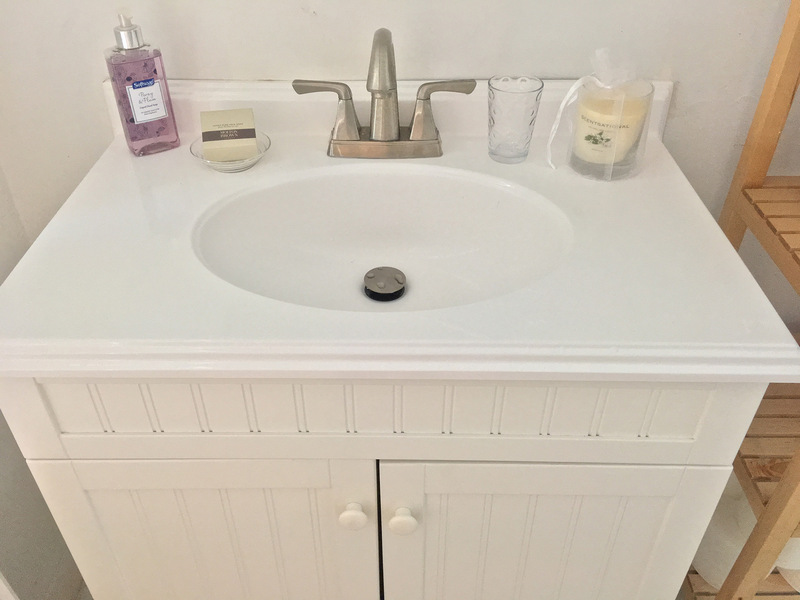 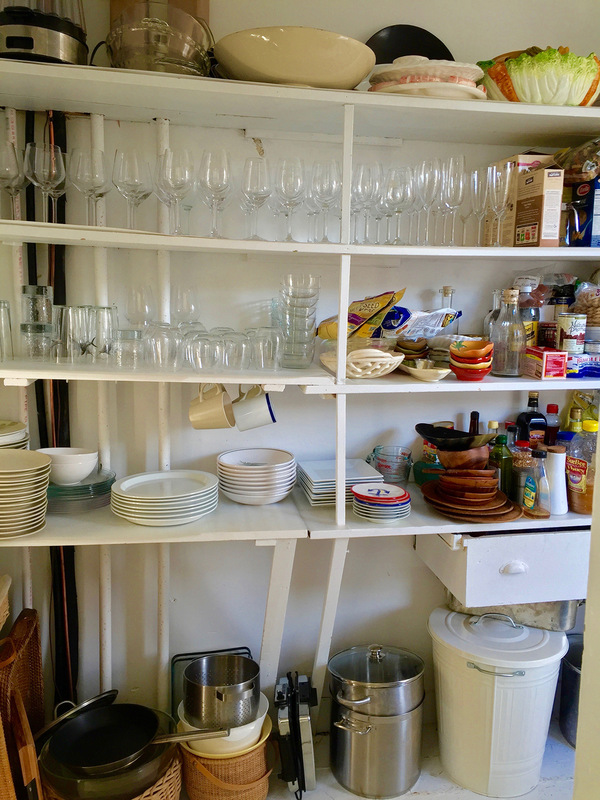 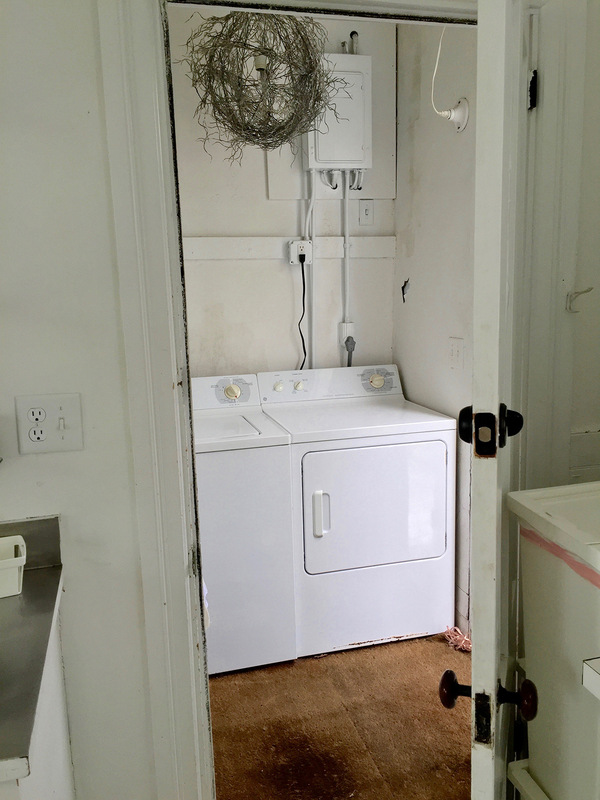 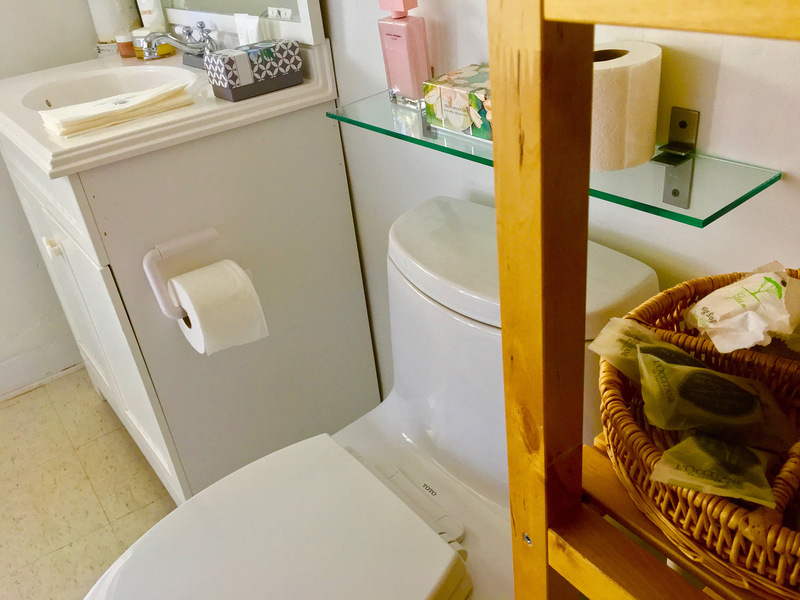 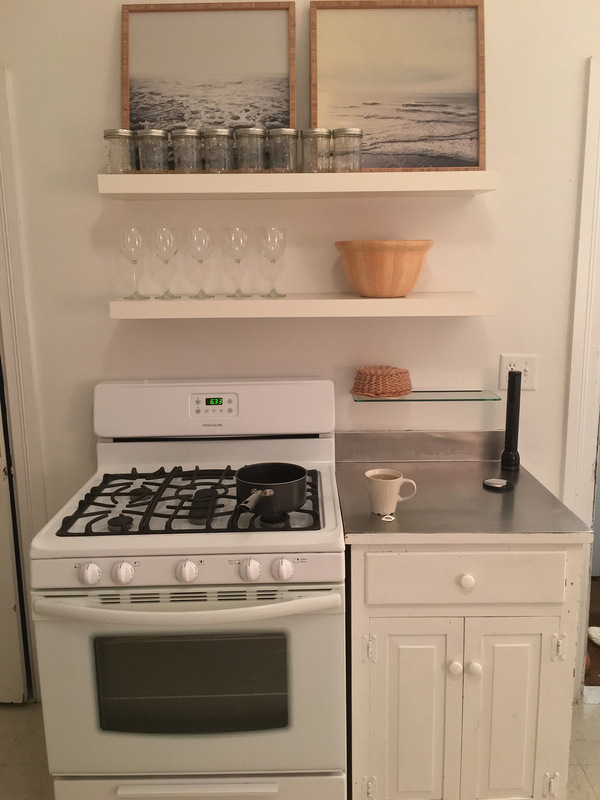 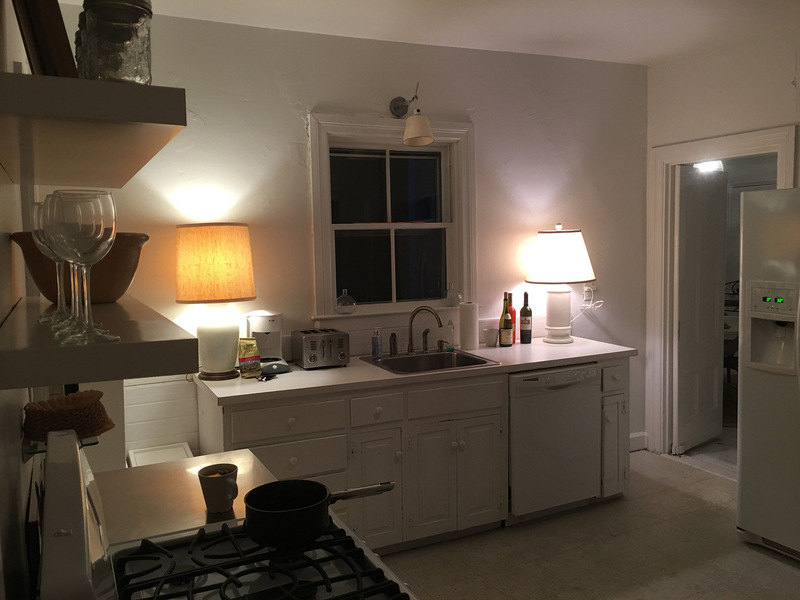 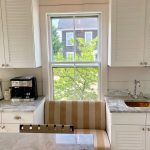 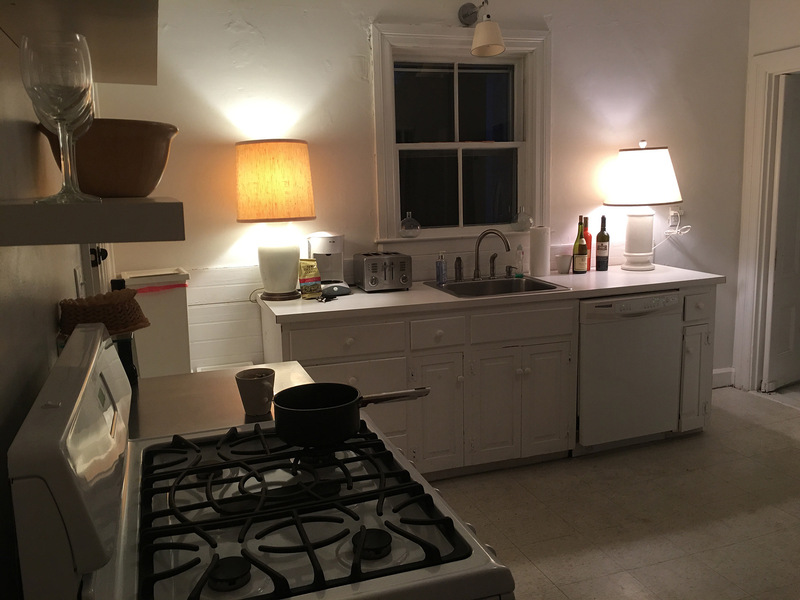 Kitchen ell fully stocked by large walk in pantry – plentiful glasses, dishes, All brand new cooking equipment. 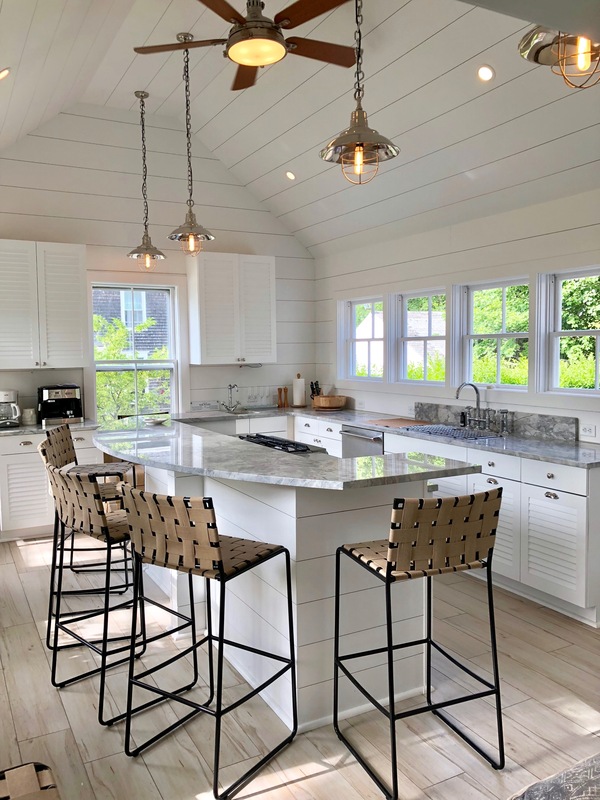 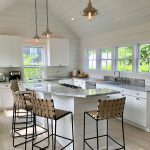 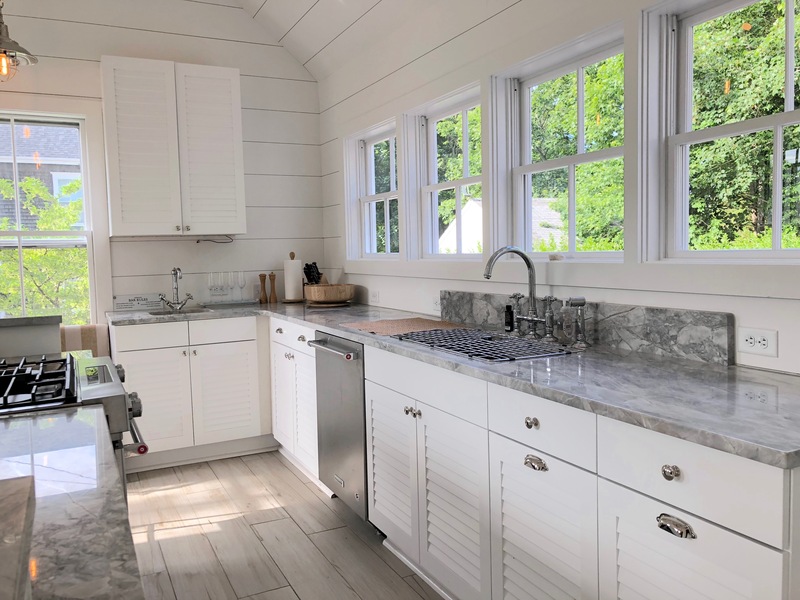 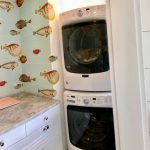 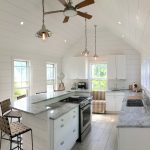 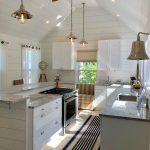 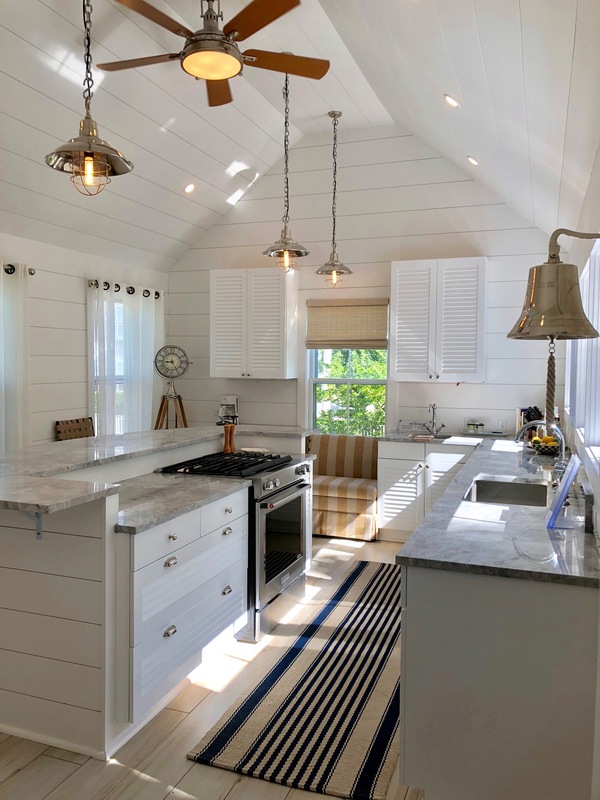 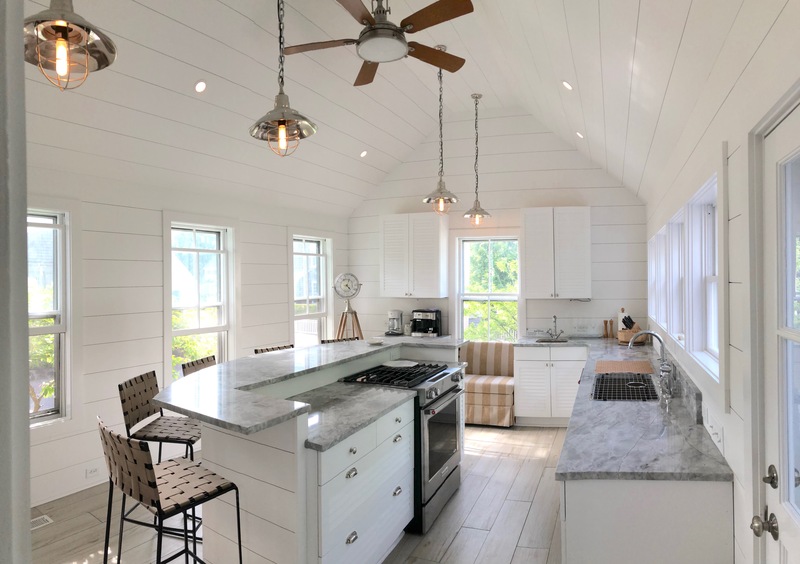 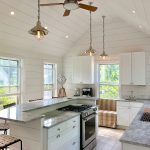 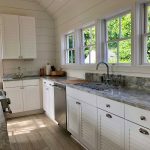 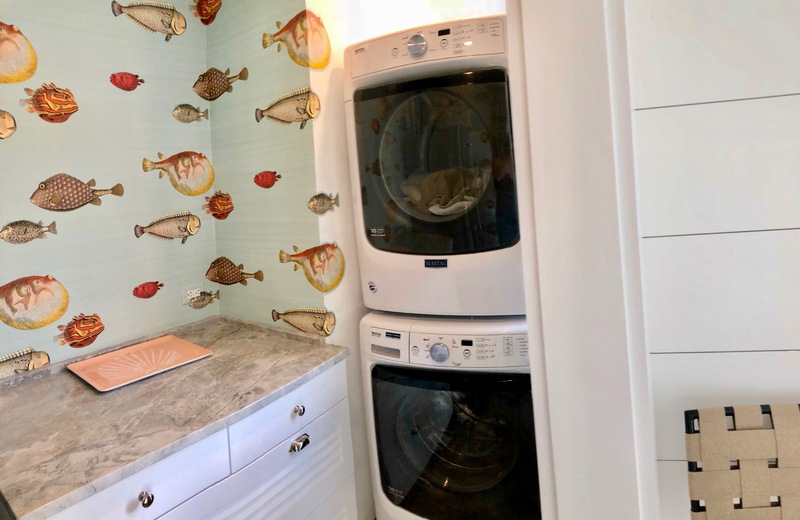 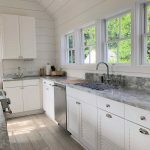 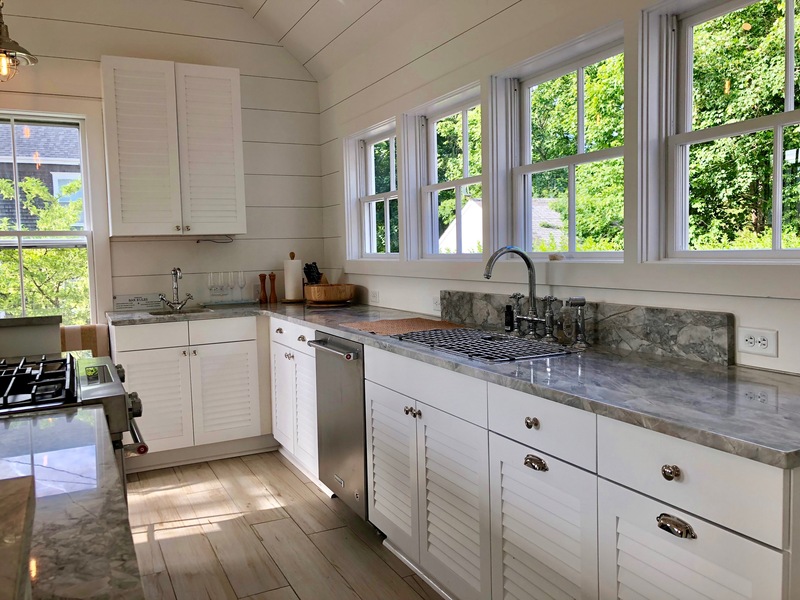 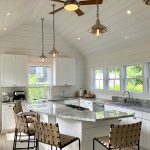 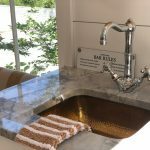 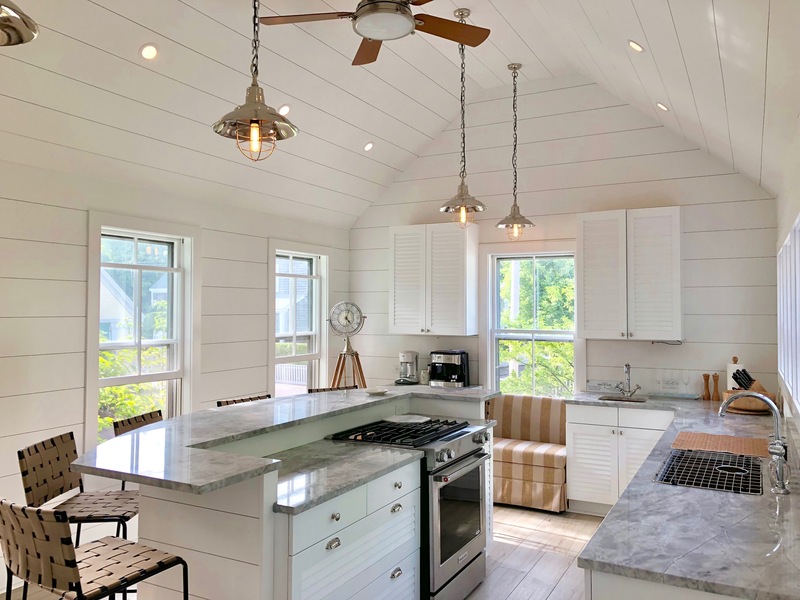 A true beach house kitchen stocked with lobster pots and fine glassware, and a screen door leading to the large Garden – An entertainer’s dream! 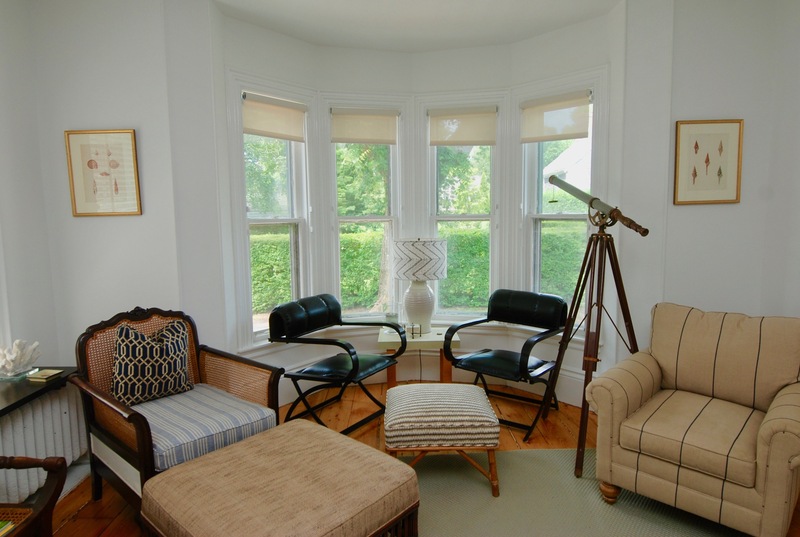 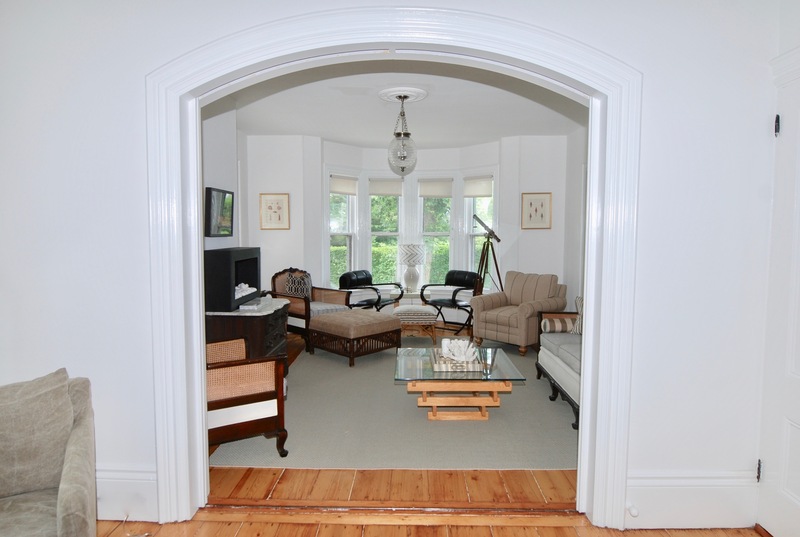 ENTIRE HOUSE has new, state of art central Heating & Air conditioning- HVAC, a rarity in the Historic District. 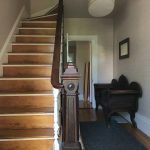 This property is a rare gem. 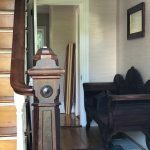 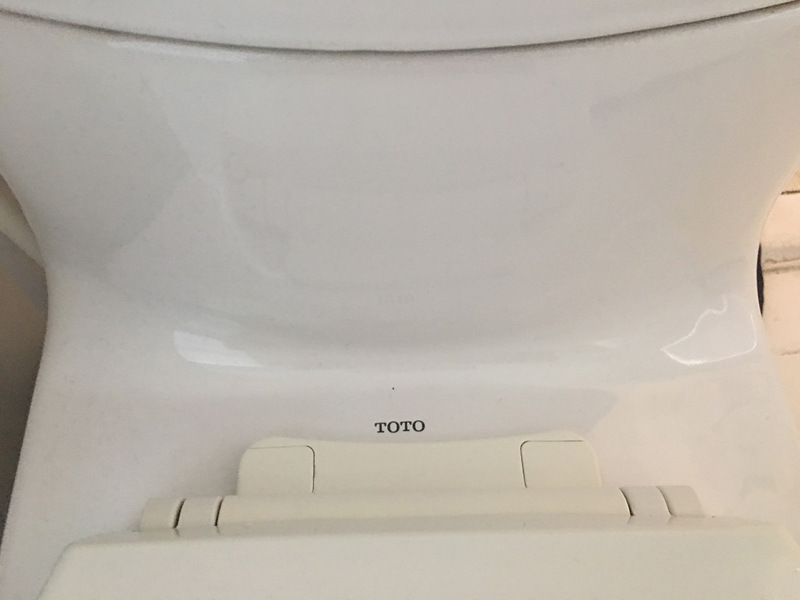 History lovers will delight. 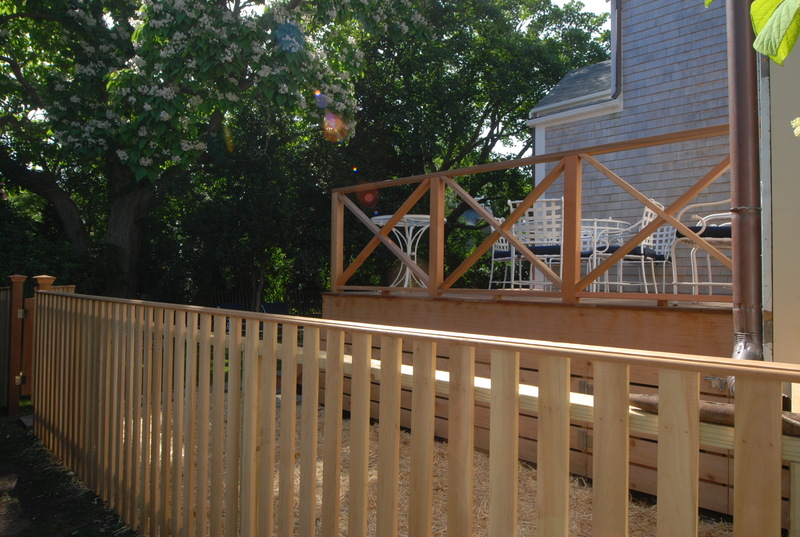 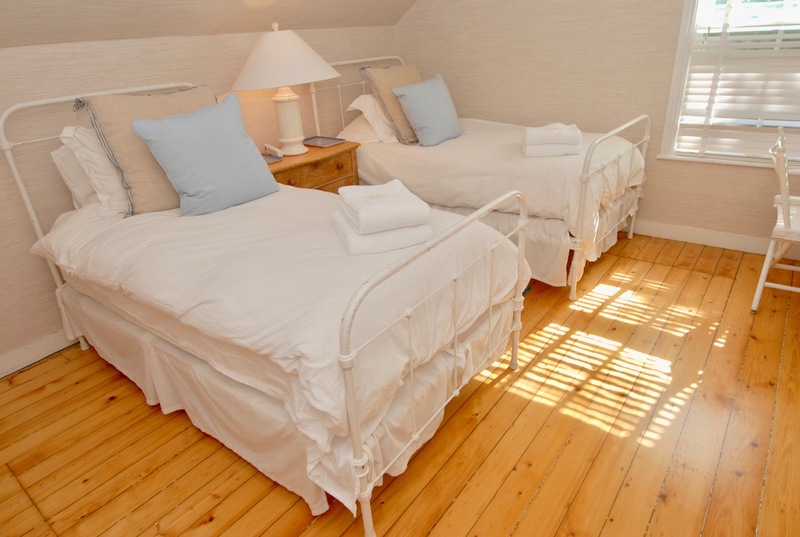 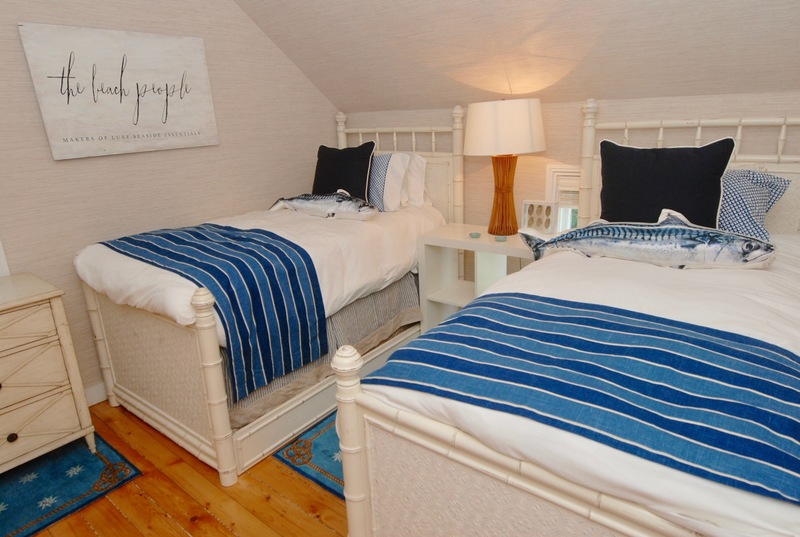 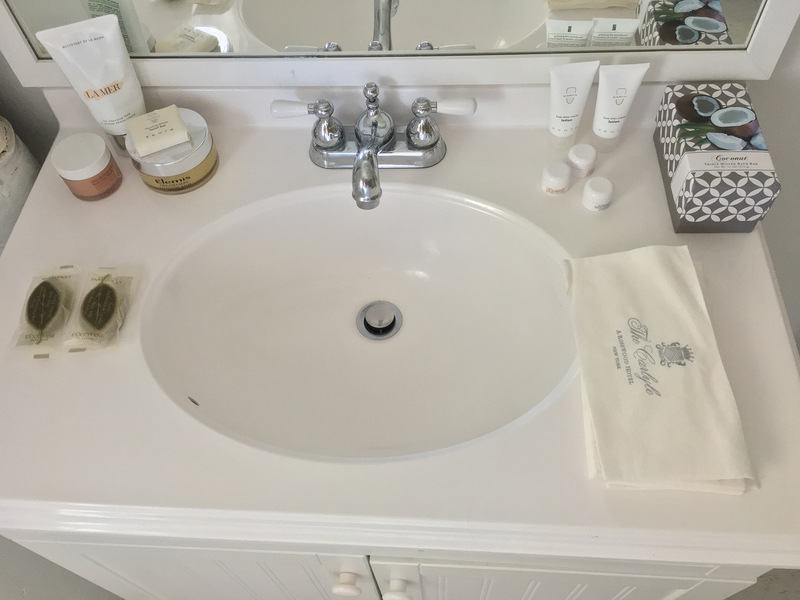 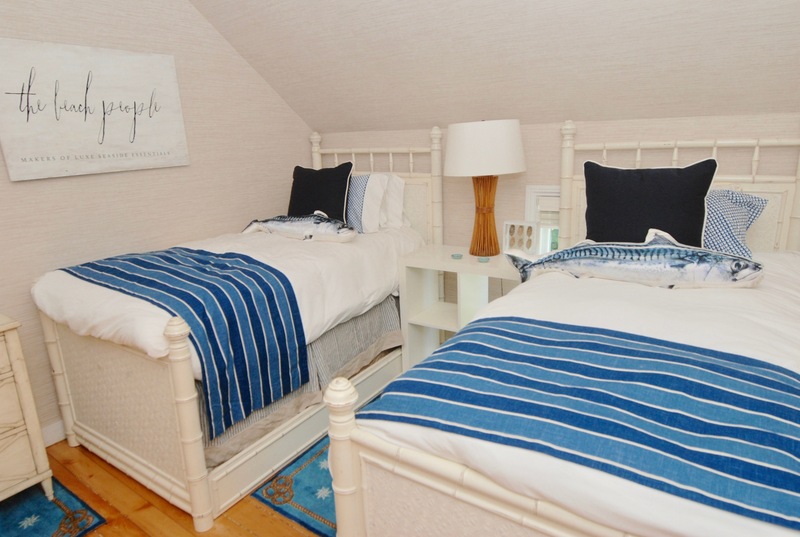 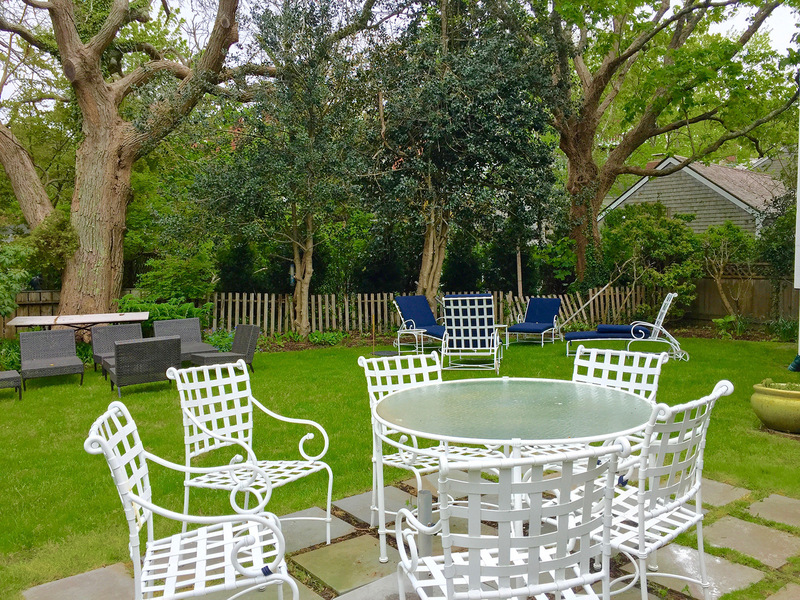 Those seeking all the best of Nantucket, at a leisurely ‘vacation’ pace – look no further. 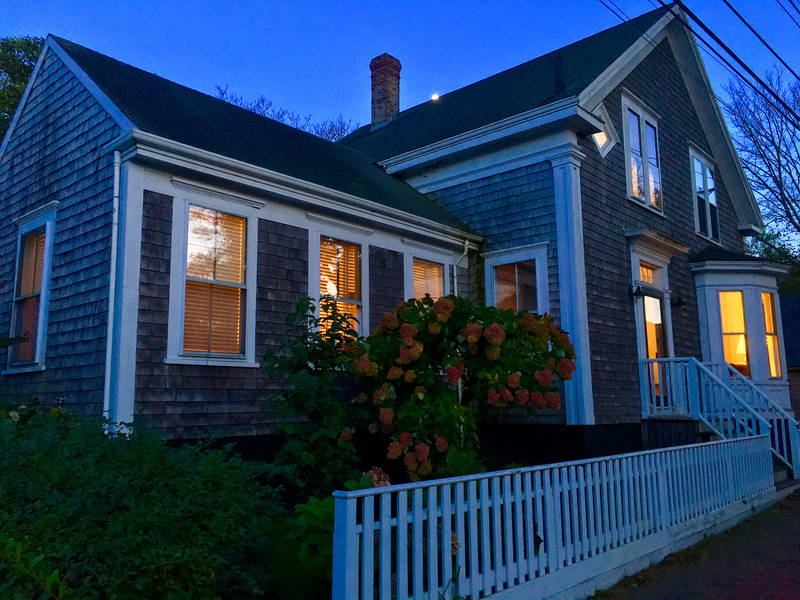 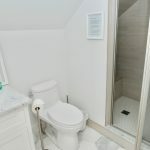 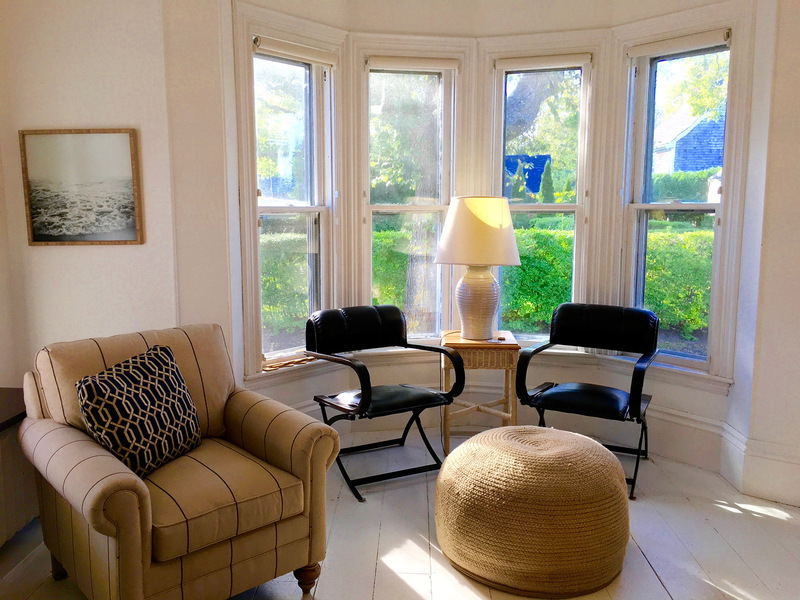 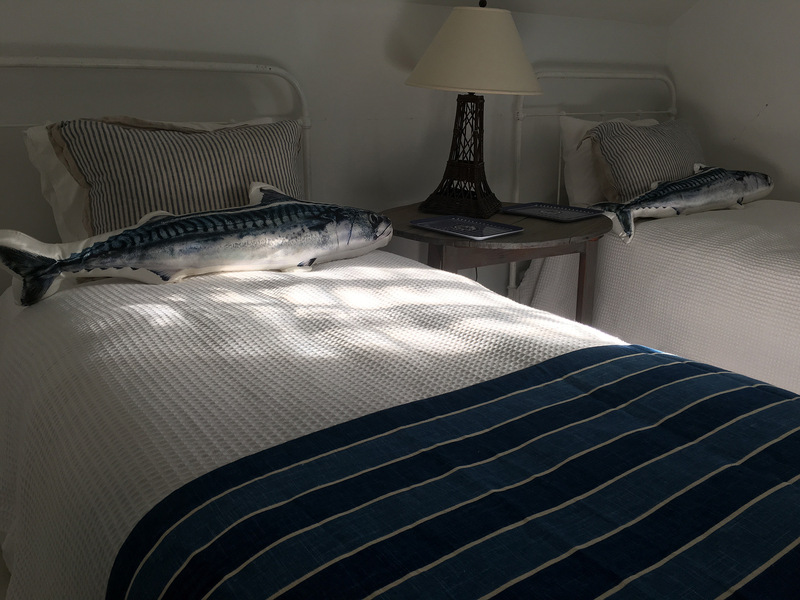 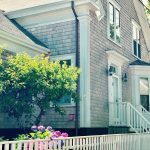 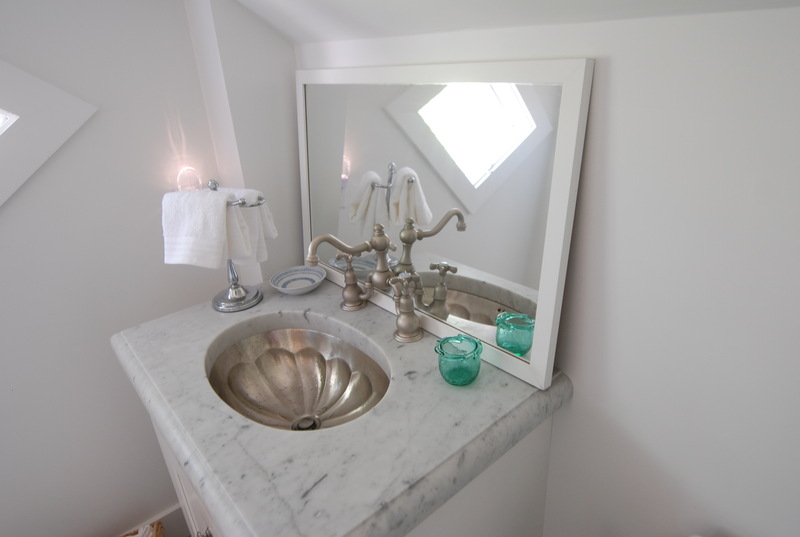 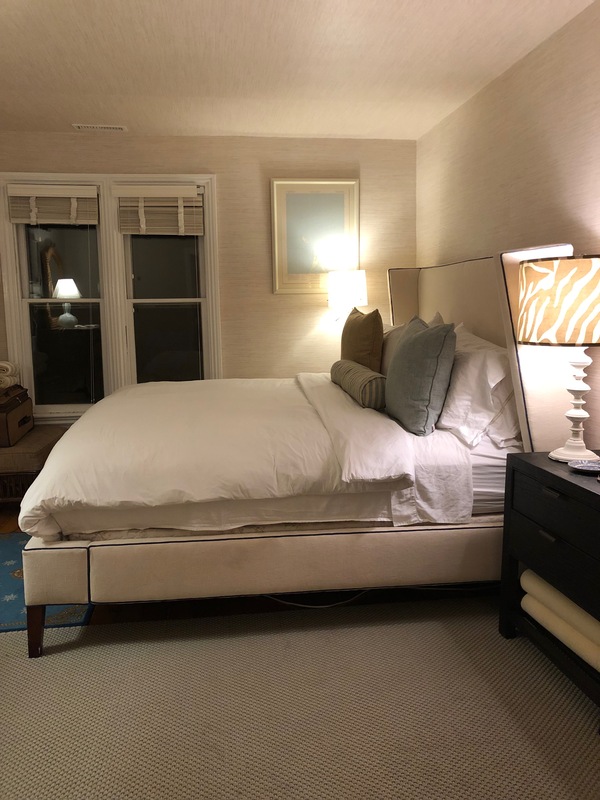 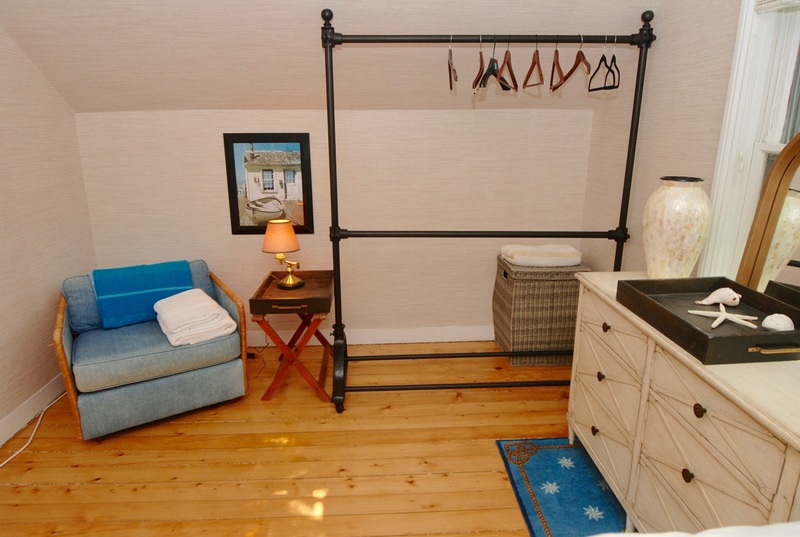 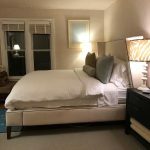 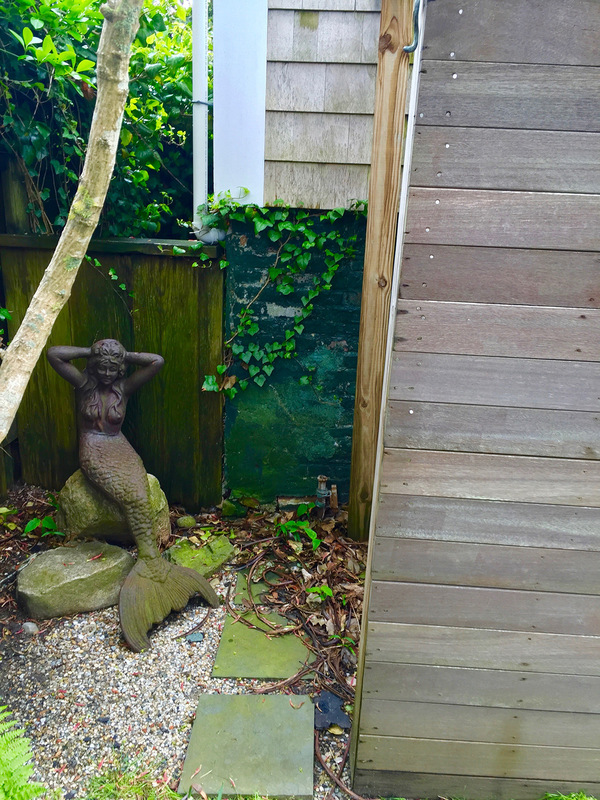 Book your true Nantucket experience in this Historic Gardner Street home and see the island for all its greatness. 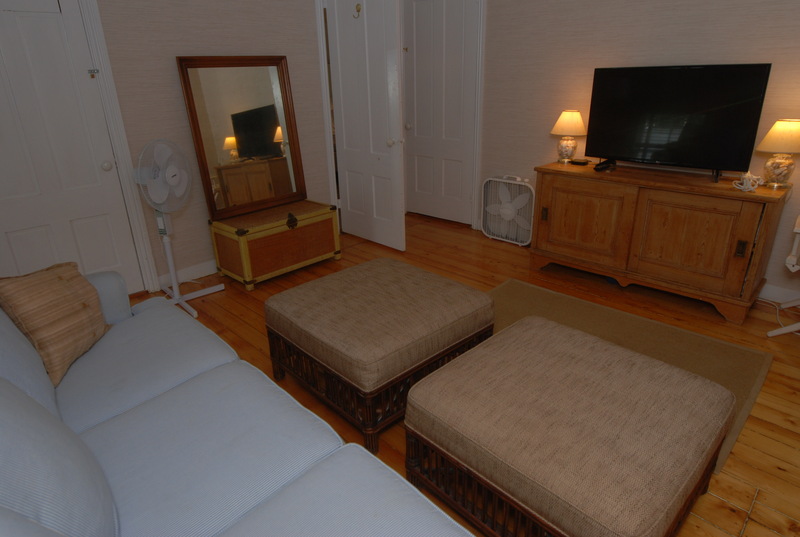 Downstairs: 1 Queen downstairs Master, 1 bathroom. 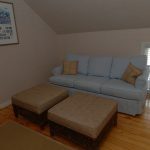 + ‘TV room’ with Queen Sleeper sofa. 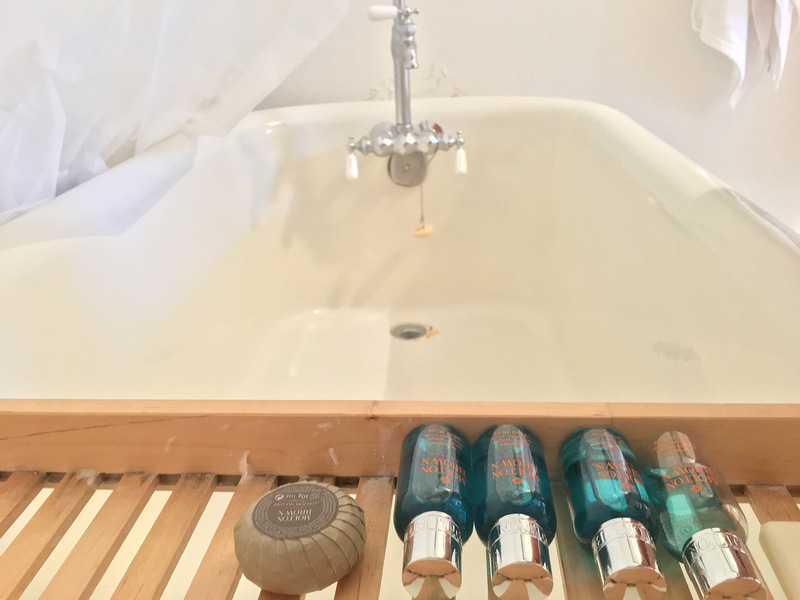 Hall Bath. 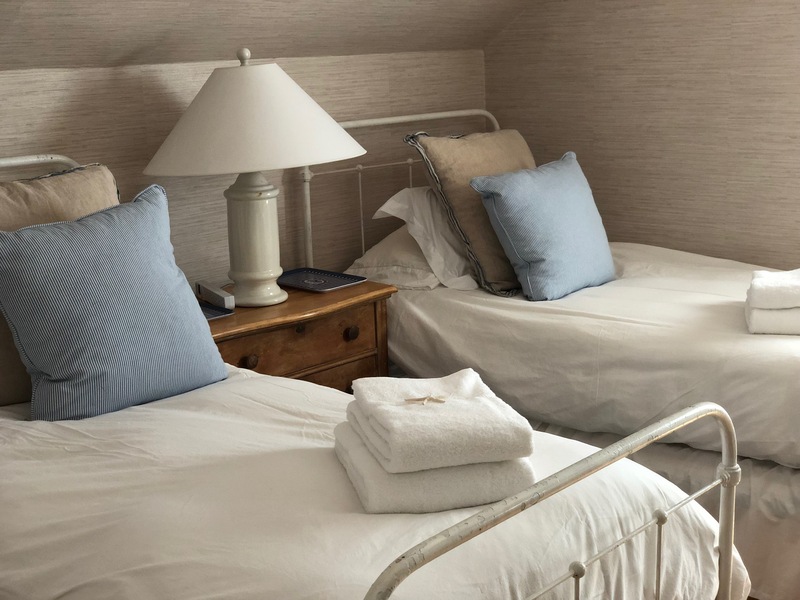 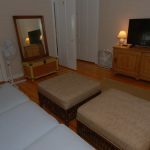 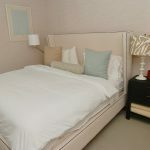 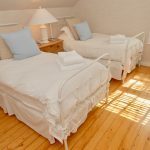 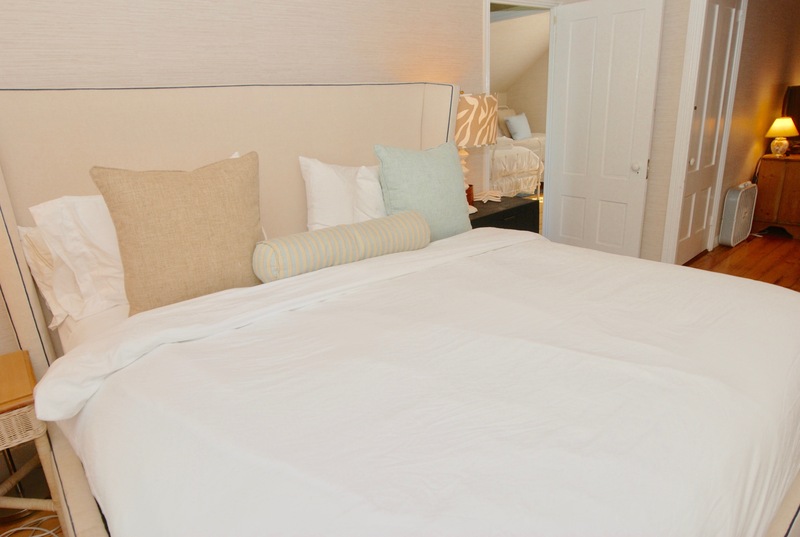 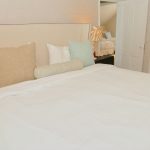 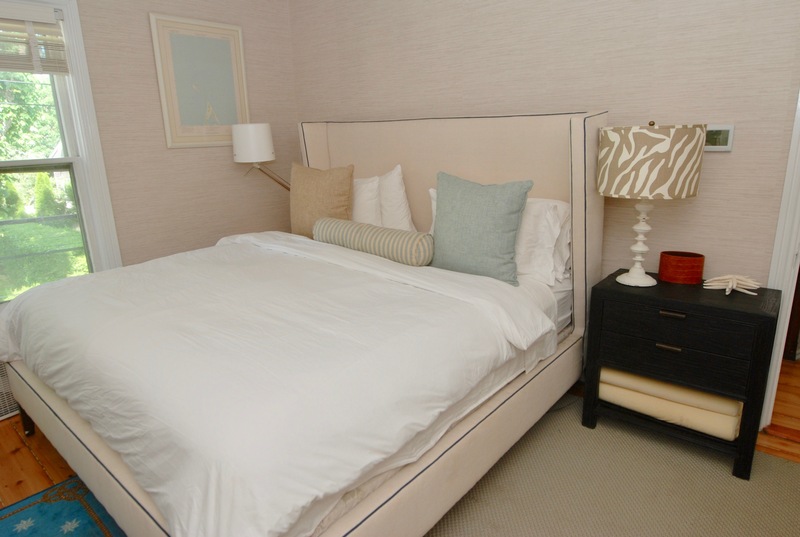 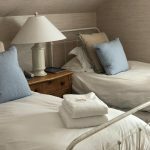 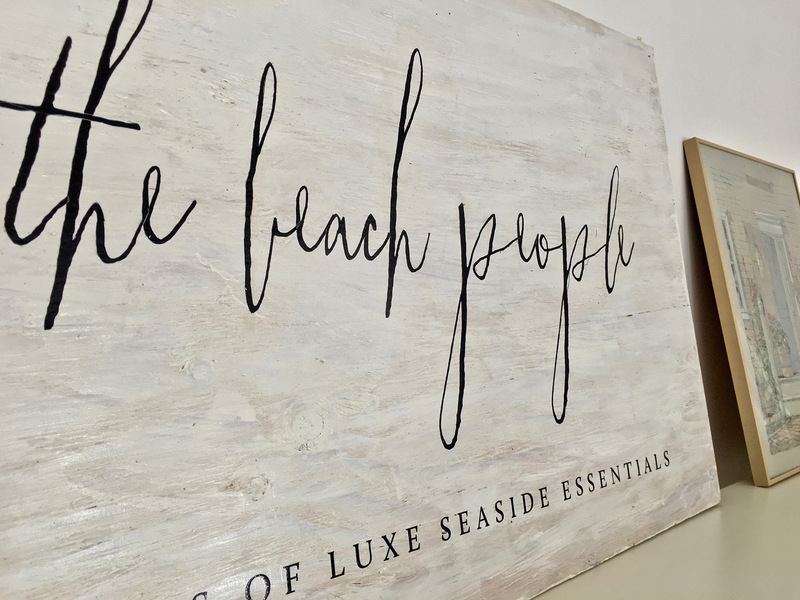 *Linen bedding, house slippers, & towels all provided during your stay. 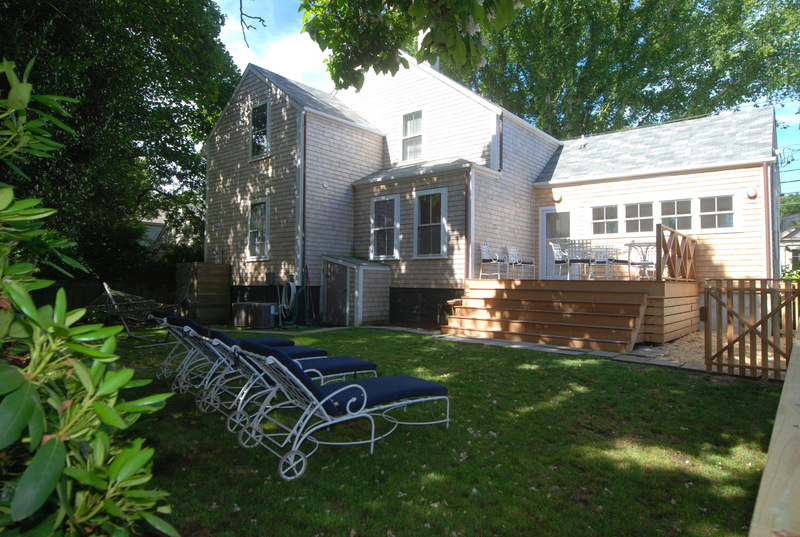 Beach chairs & toys stored under house. 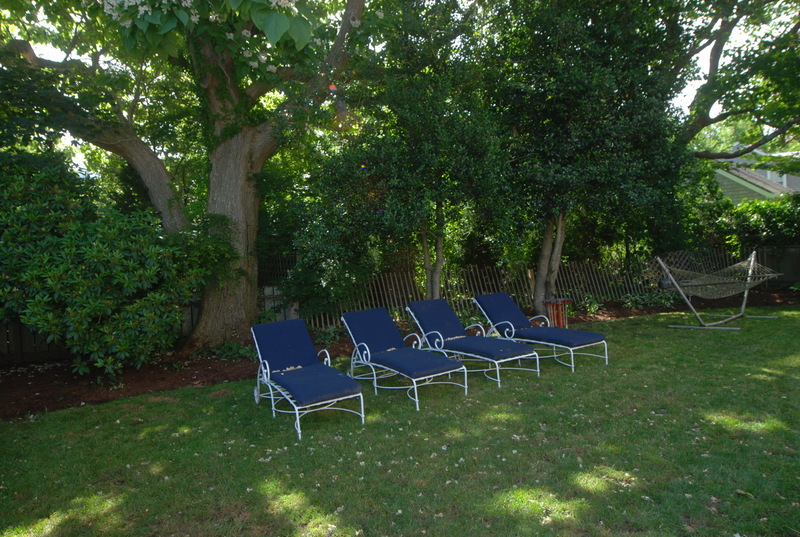 Enjoy island paradise.